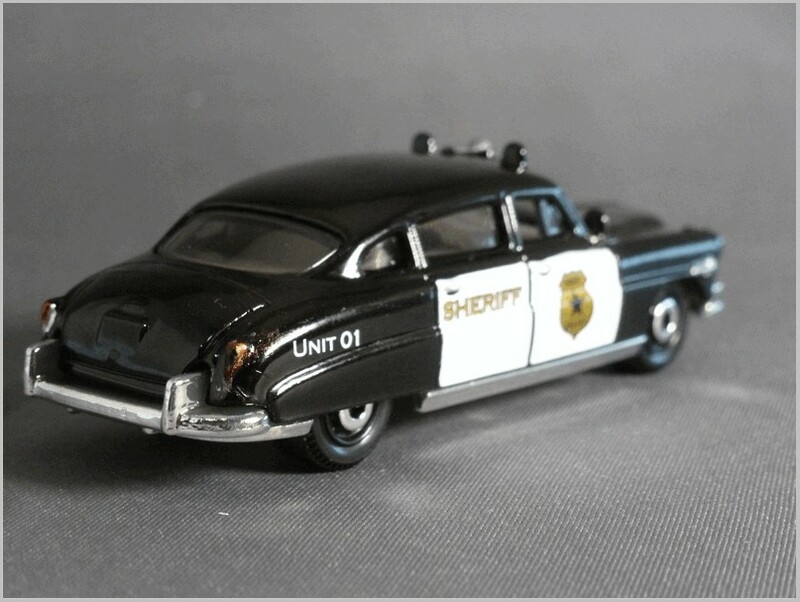 Text by, and copyright of, the Author. 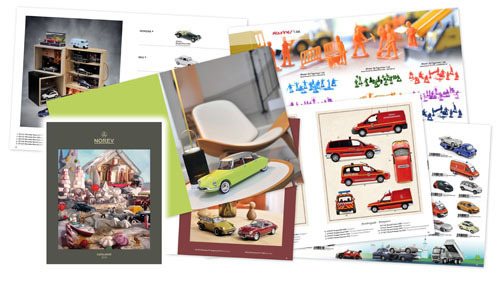 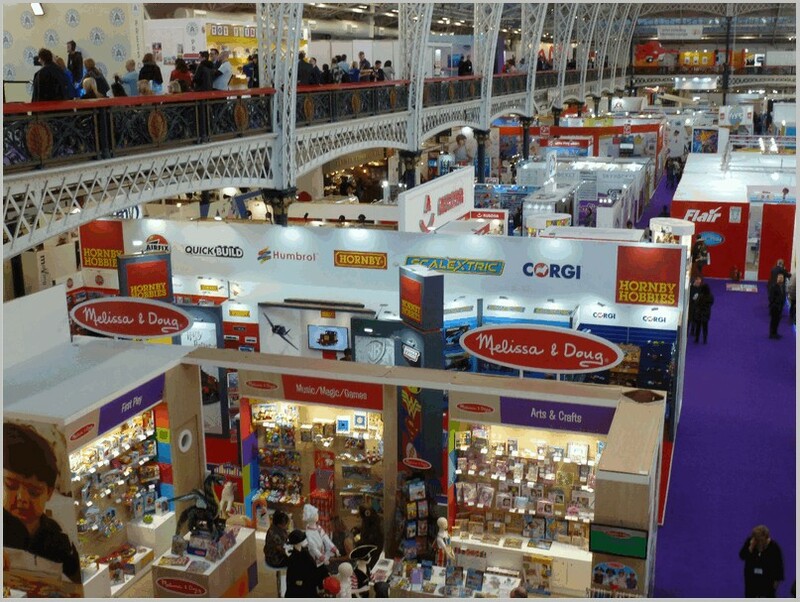 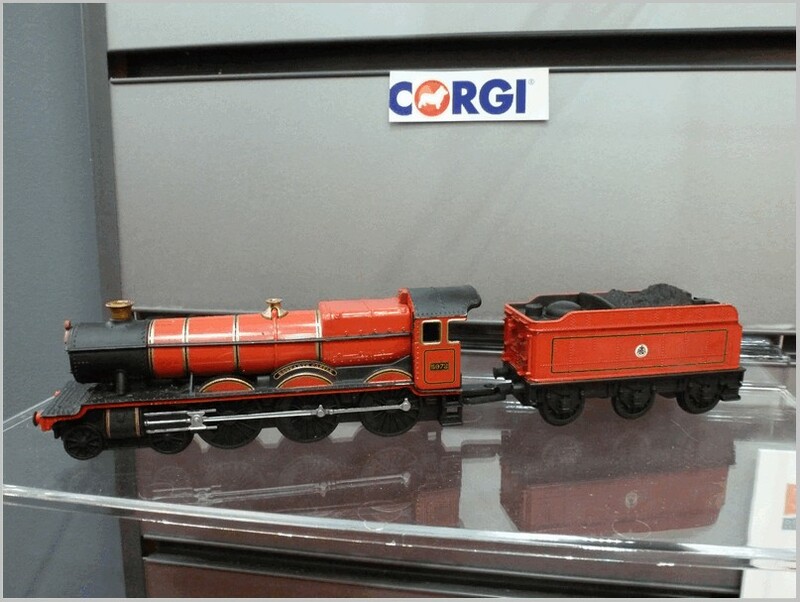 Photographs by, and copyright of the manufacturers. 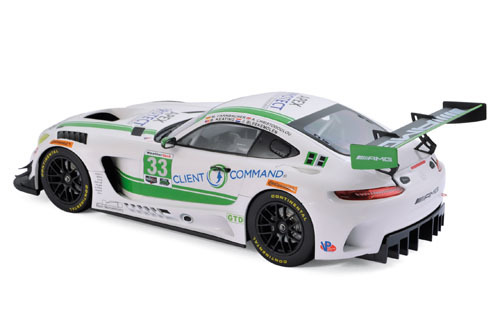 It comes in four models: GT4 with a full bodywork, RR which is race ready, R the road version, or GT which is also road ready. 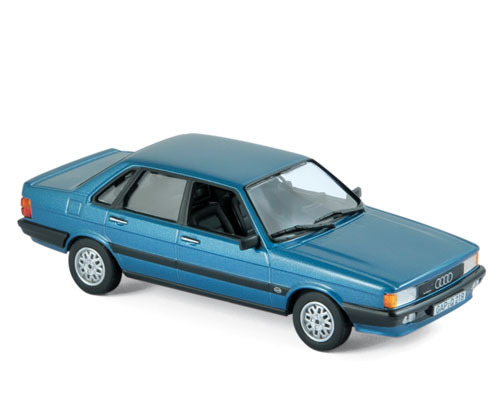 All use a 2 Litre engine in various states of tune and Audi gearboxes. 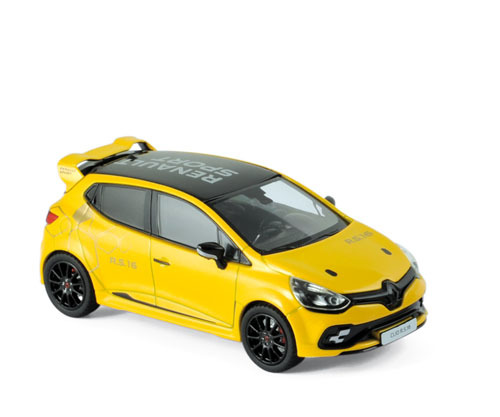 The lightweight gives them blistering acceleration and makes the fast cars ideally suited to track day use and club racing. 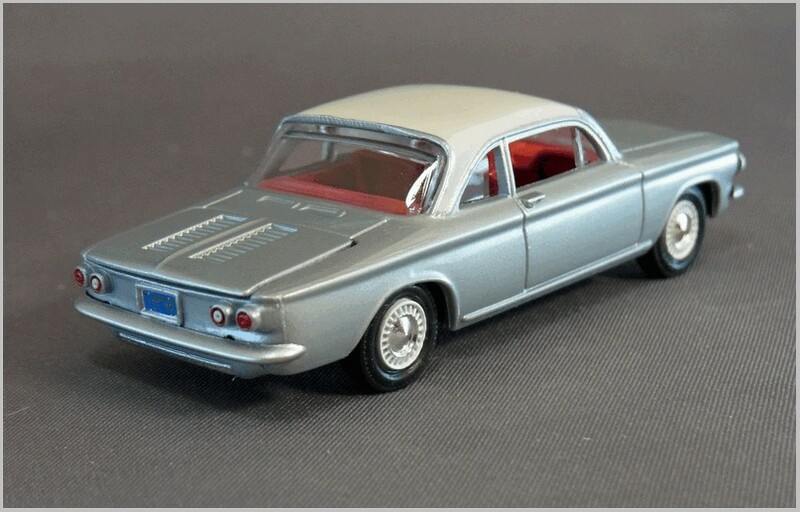 Despite the striking styling I can only find two models of this car. 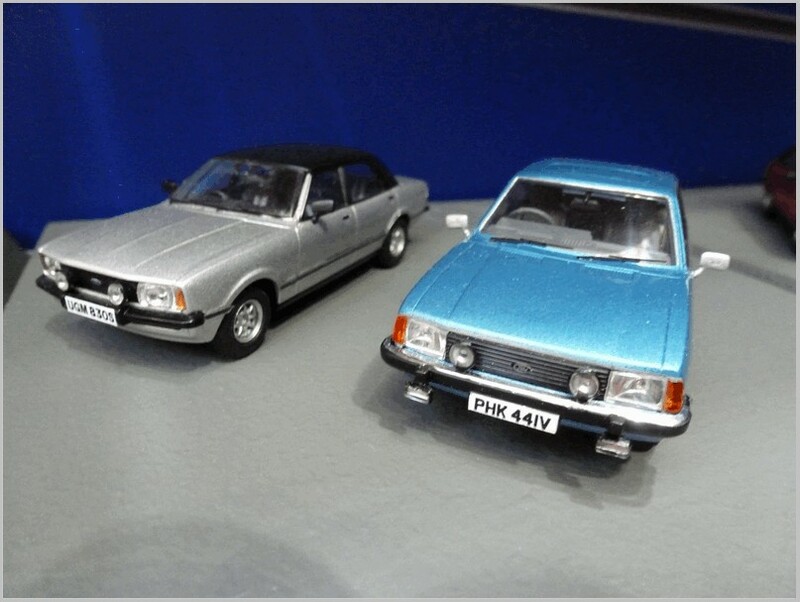 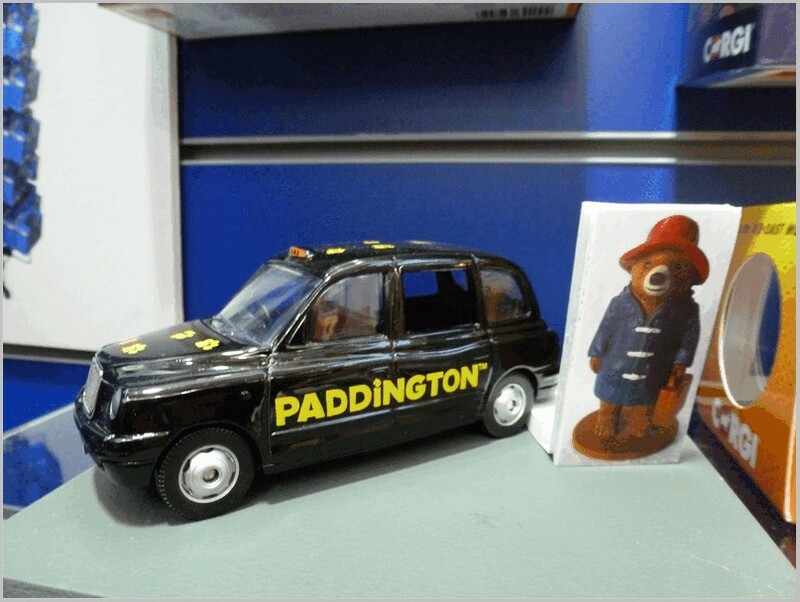 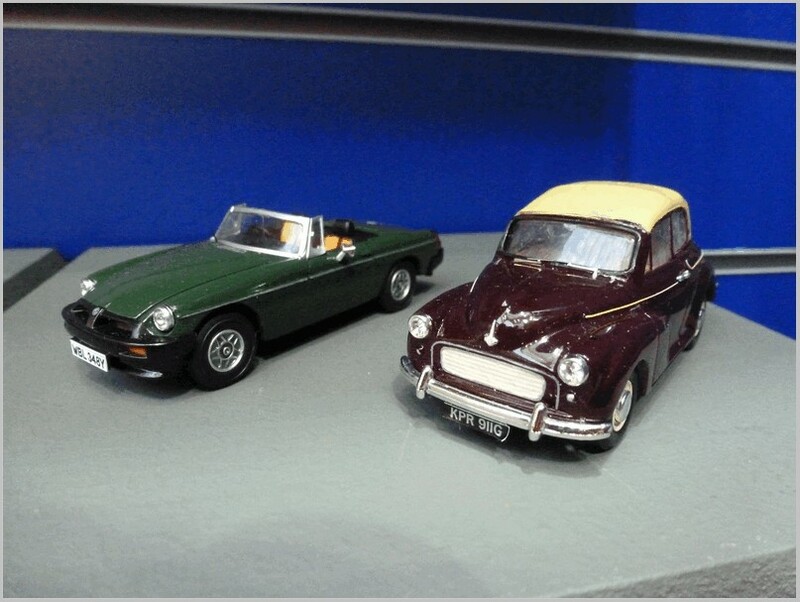 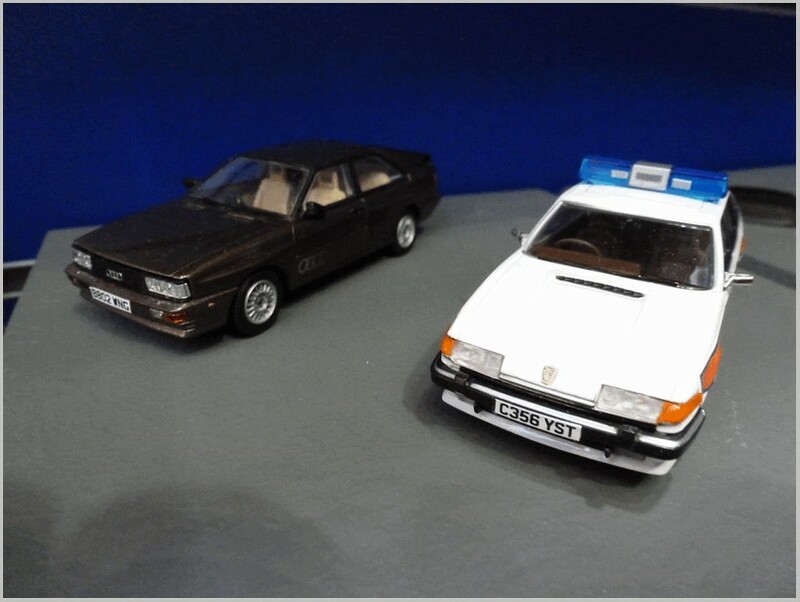 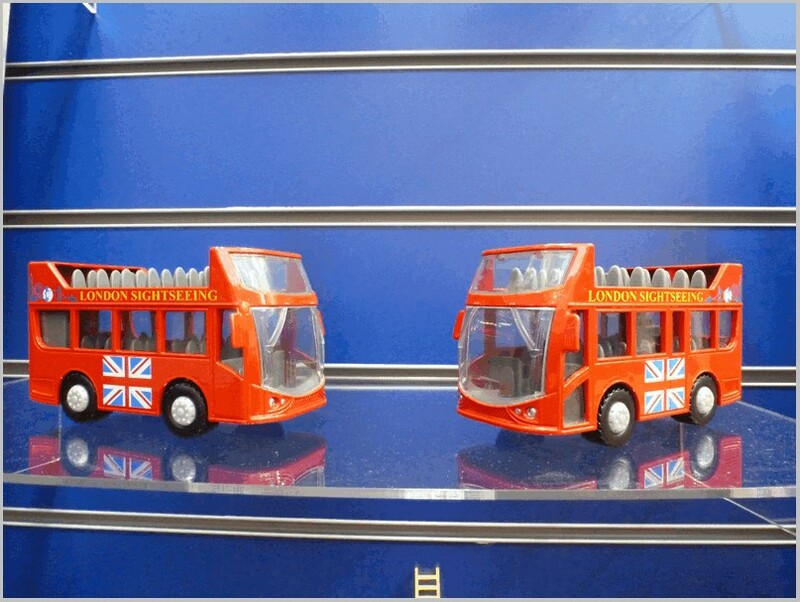 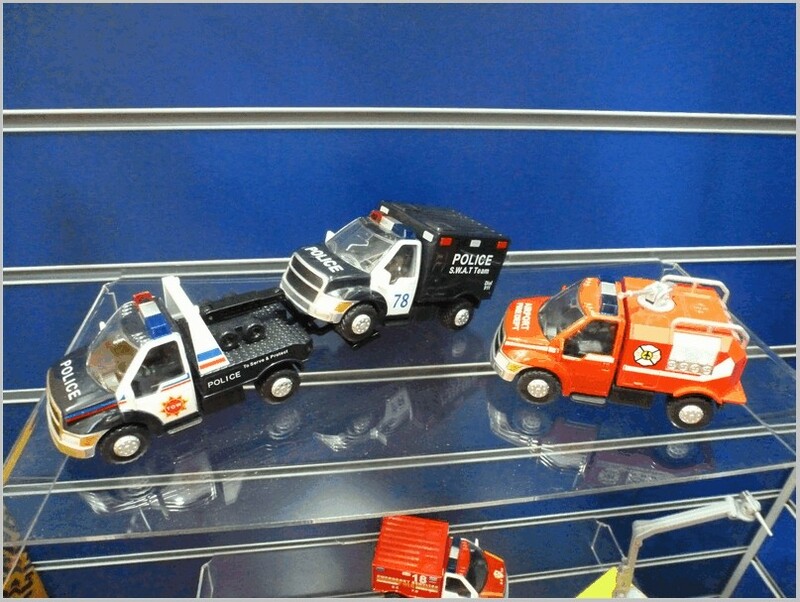 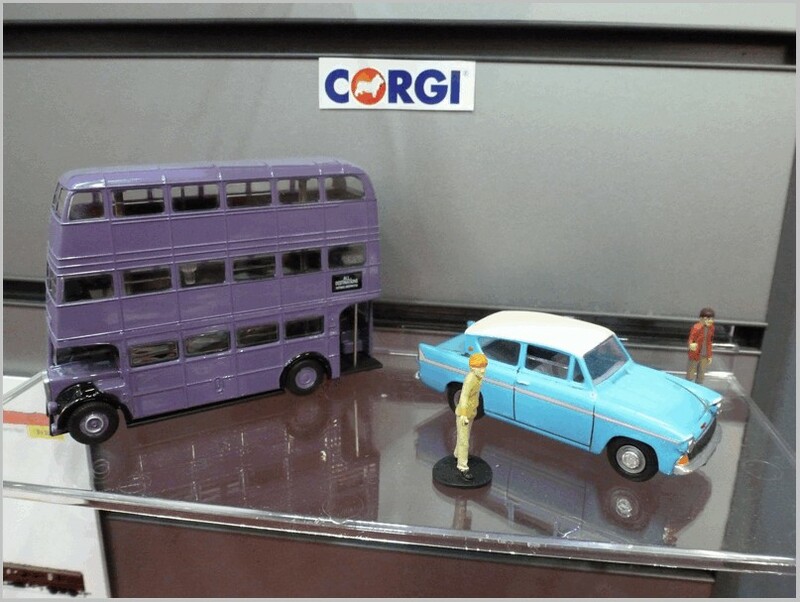 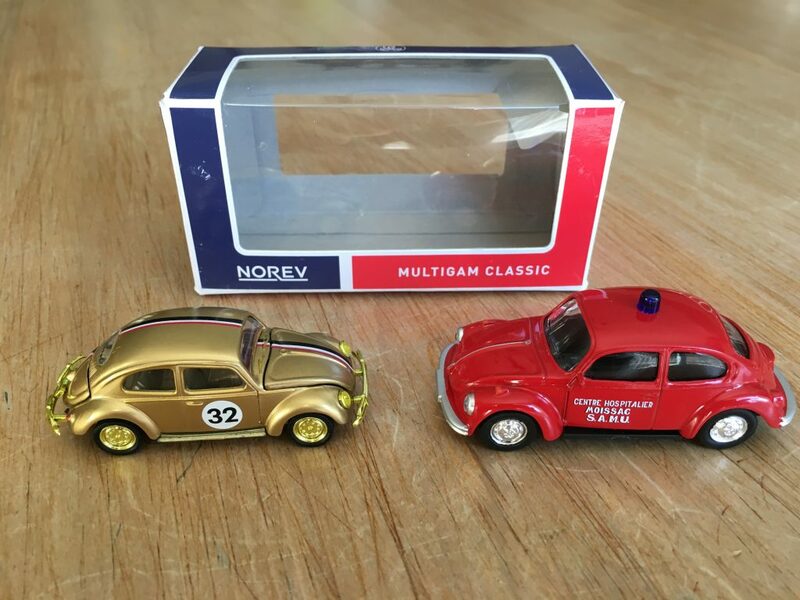 One a quality resin and the other a cheap and cheerful diecast. 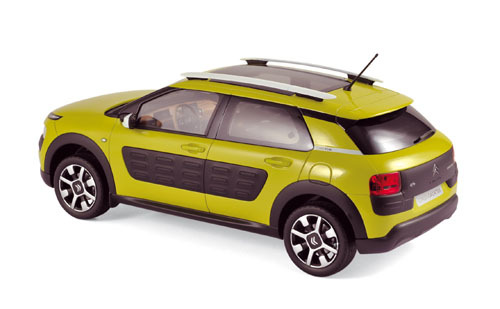 Spark has done several versions of this car as it has evolved. 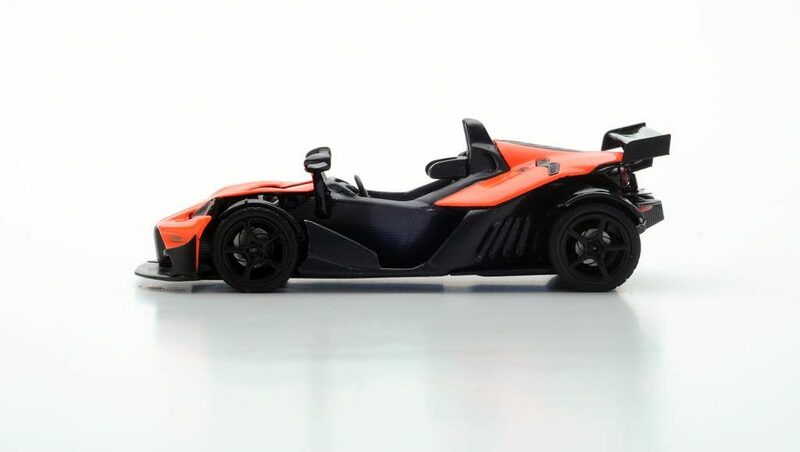 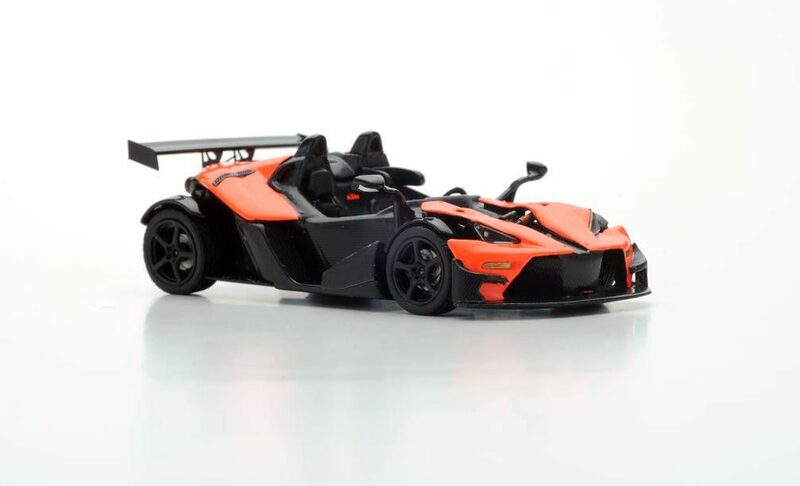 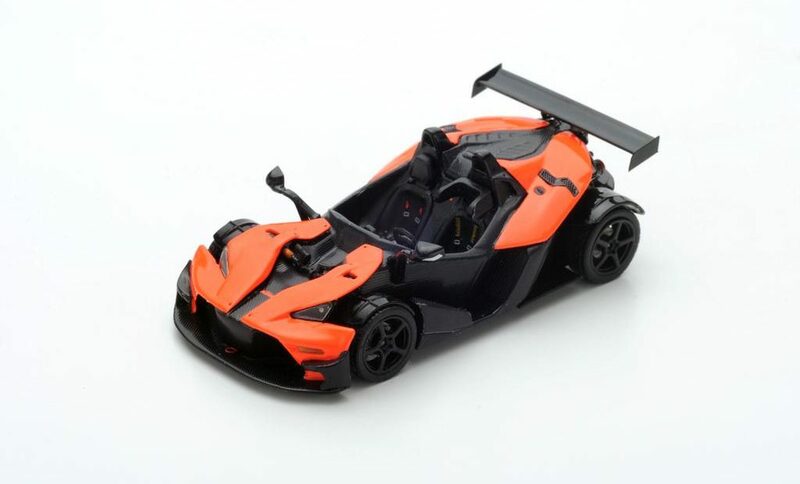 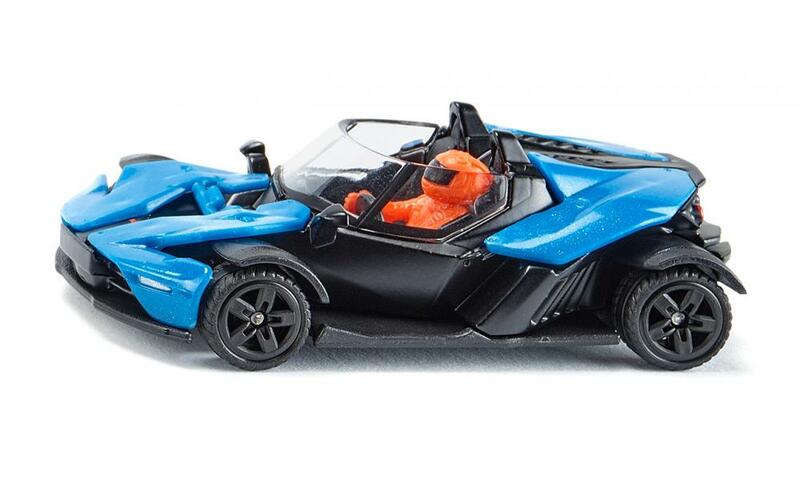 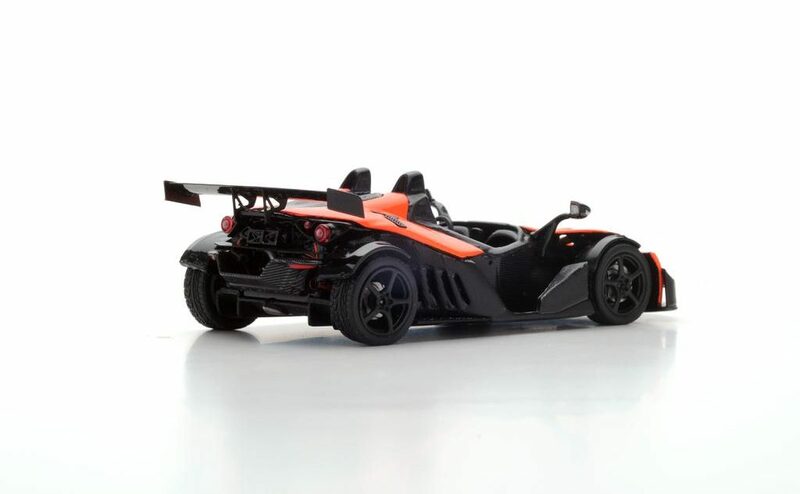 The photographs show the latest release Spark S5662 KTM X-BOW RR. 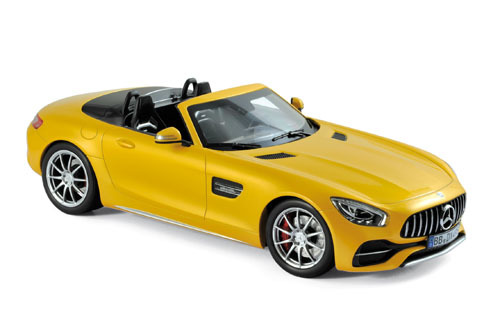 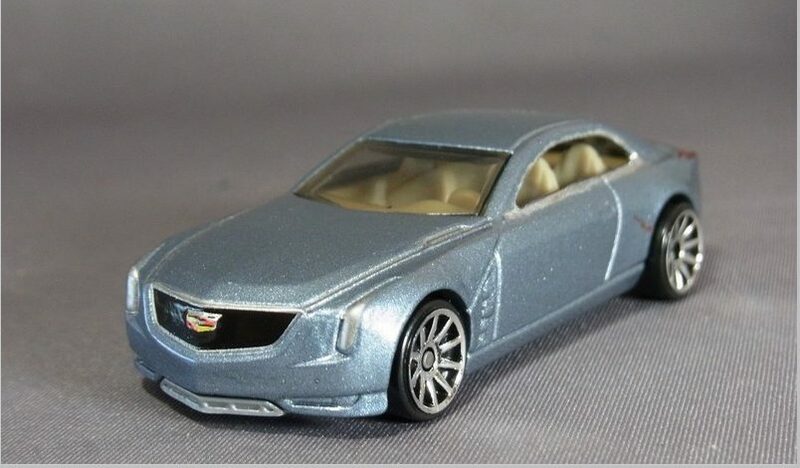 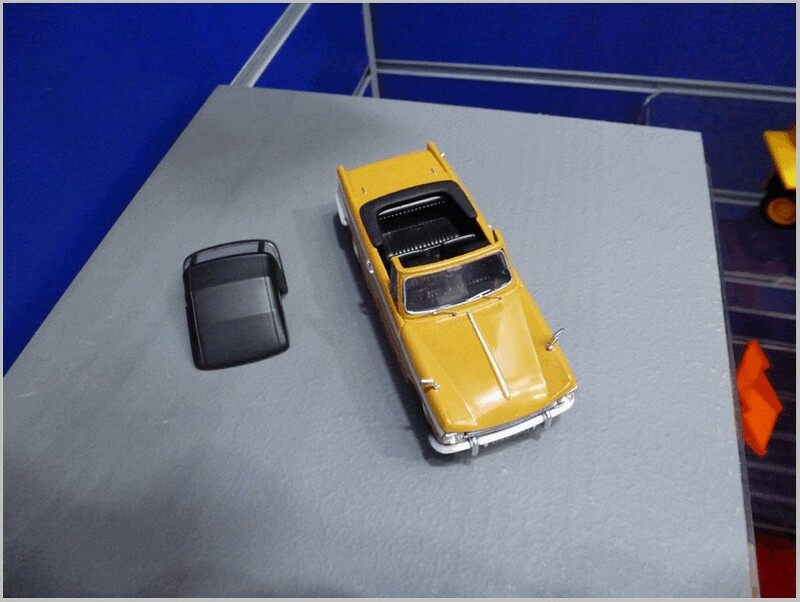 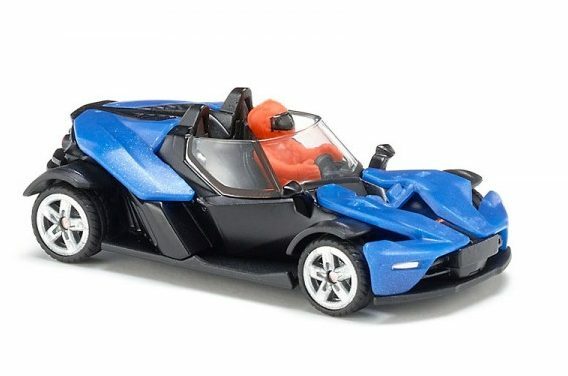 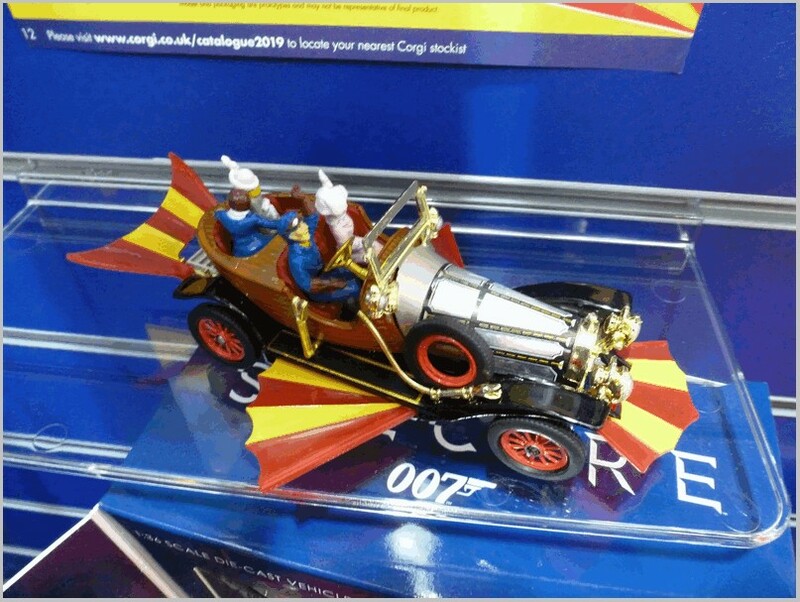 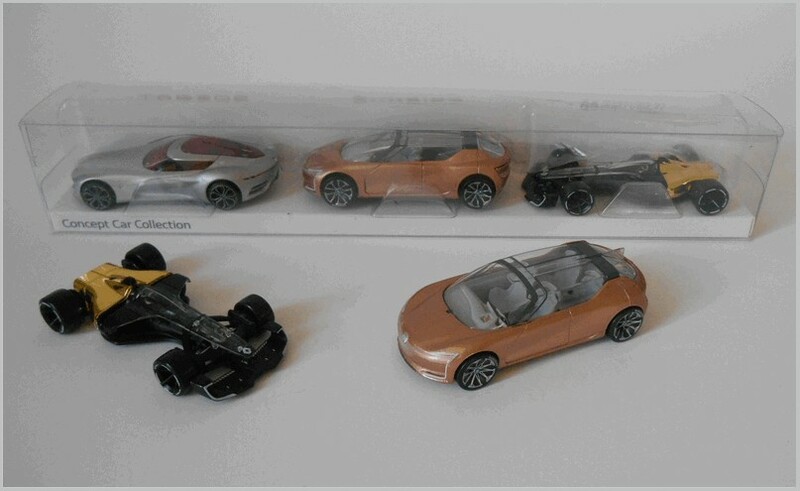 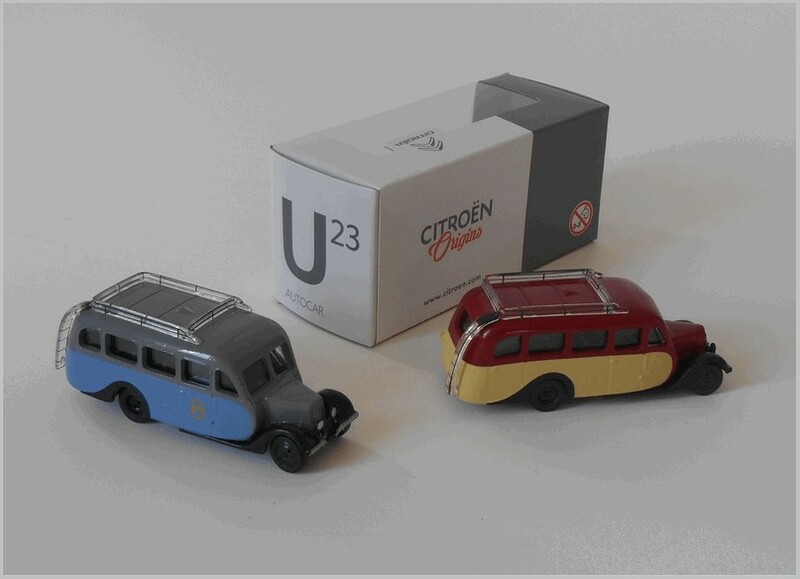 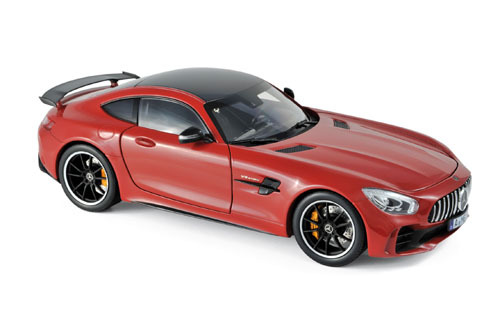 The Spark model looks to be extremely accurate capturing the cars looks and a lot of detail. 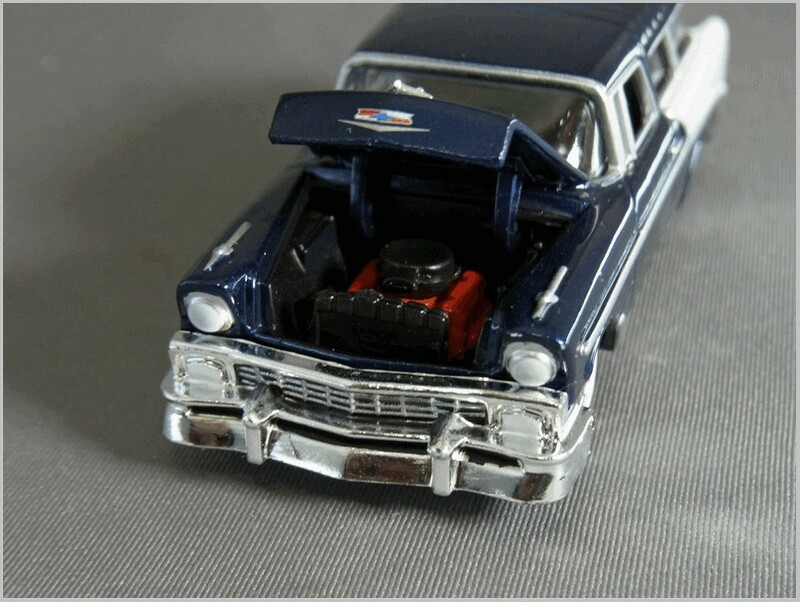 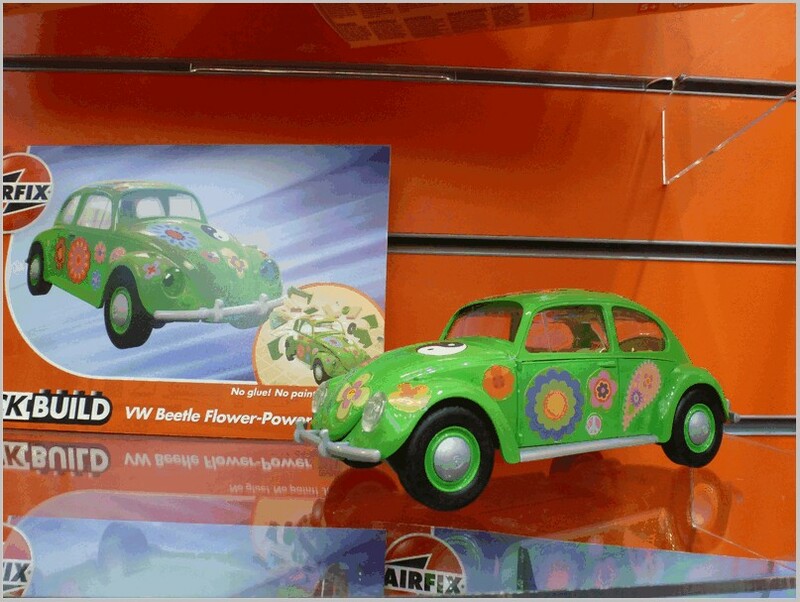 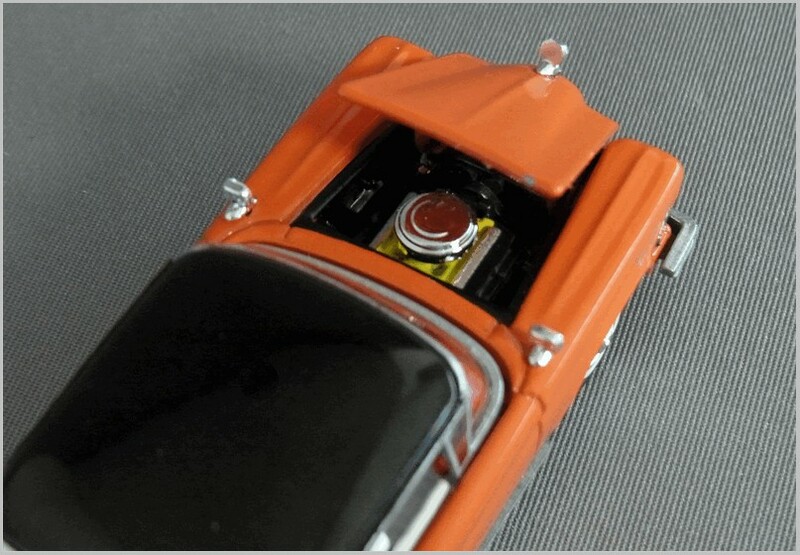 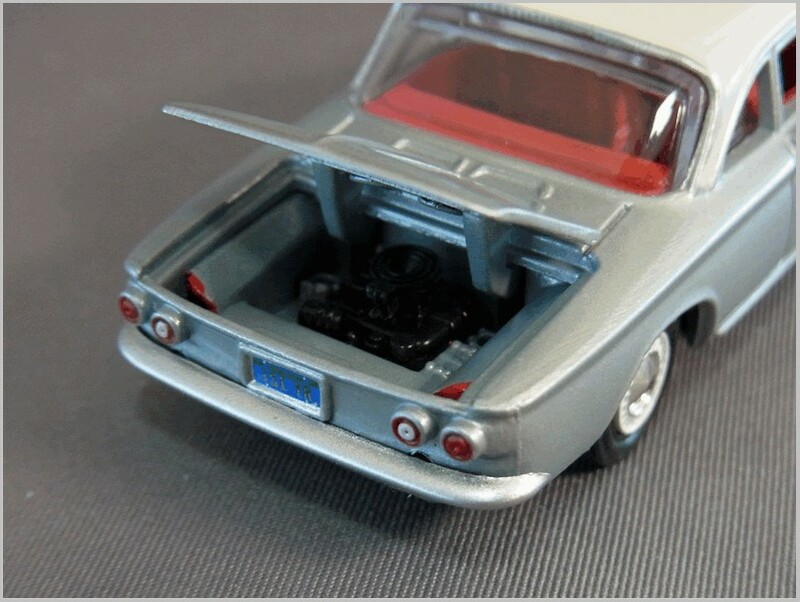 It is made in Resin in China to 1:43 scale. 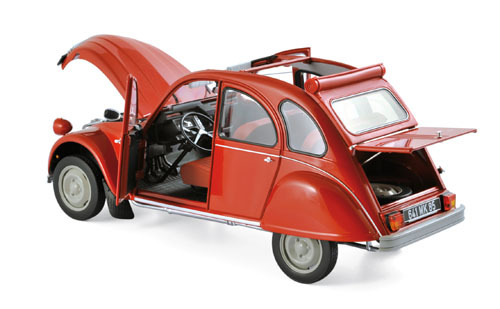 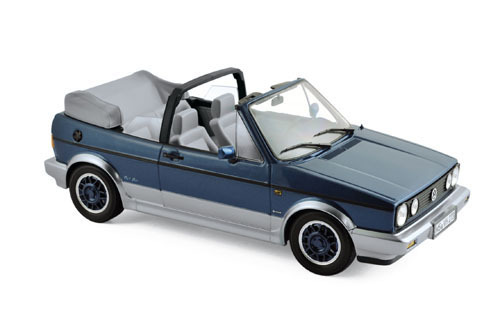 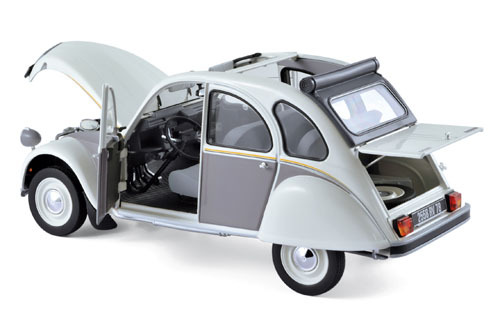 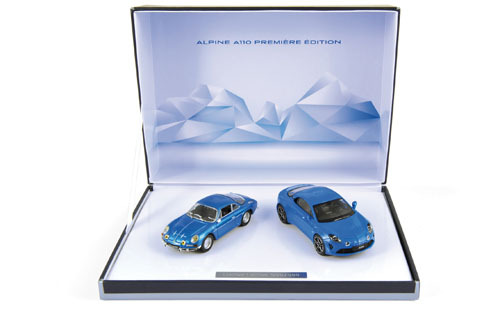 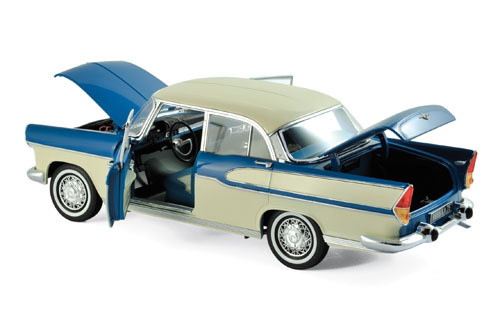 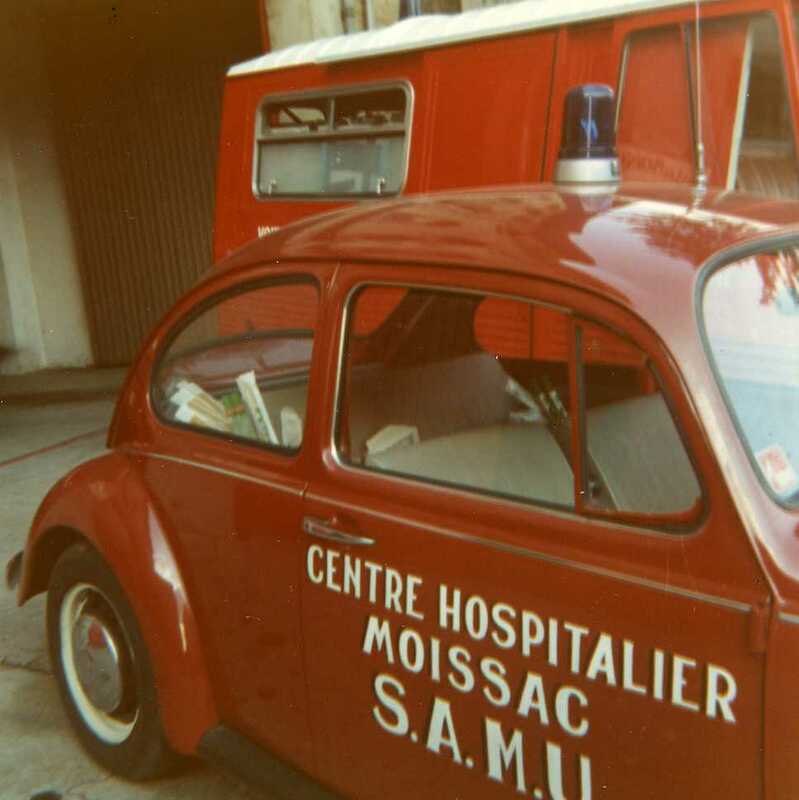 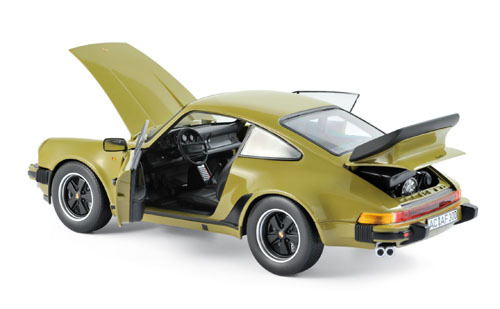 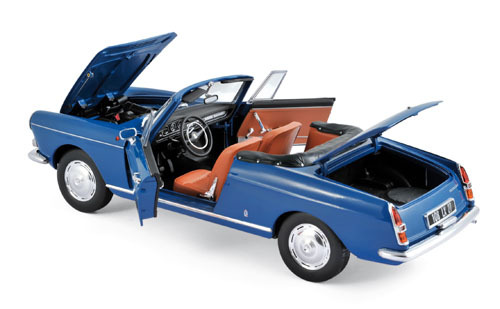 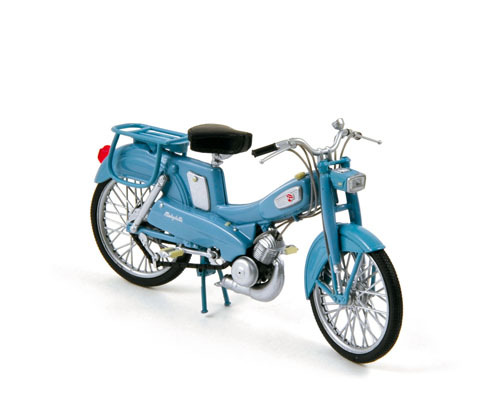 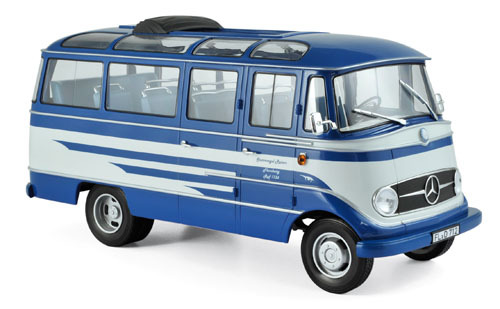 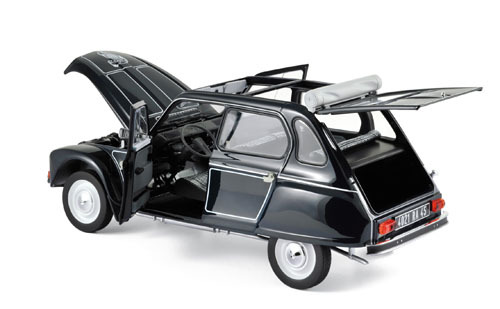 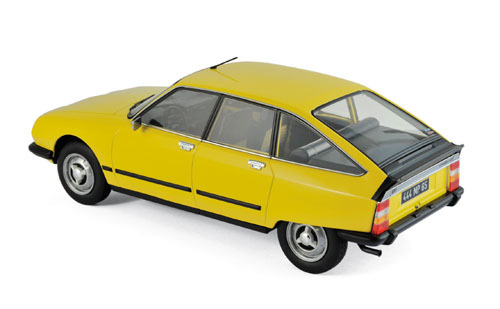 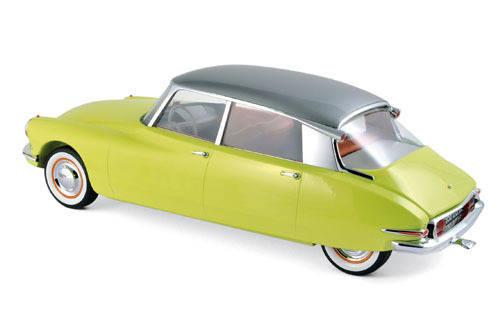 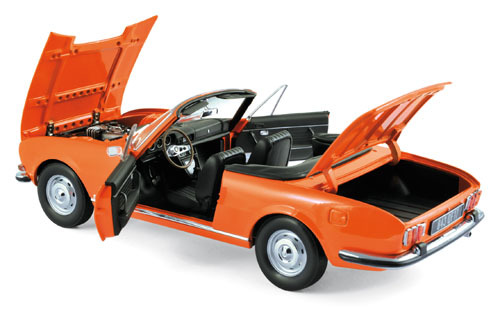 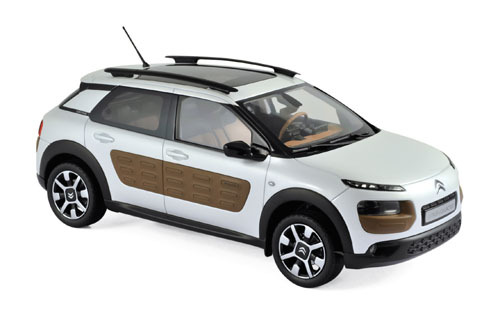 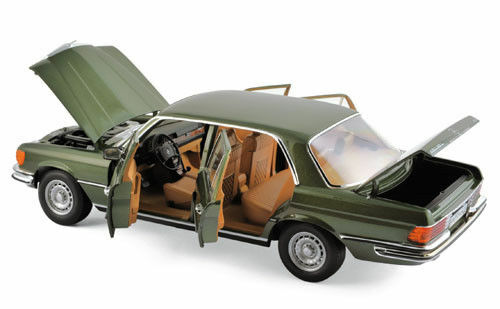 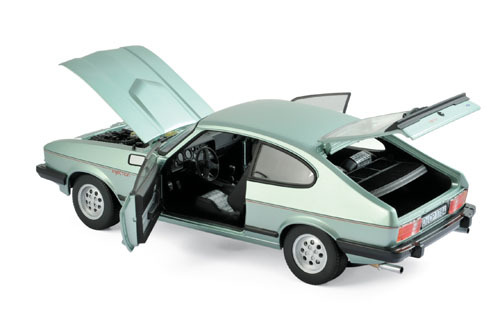 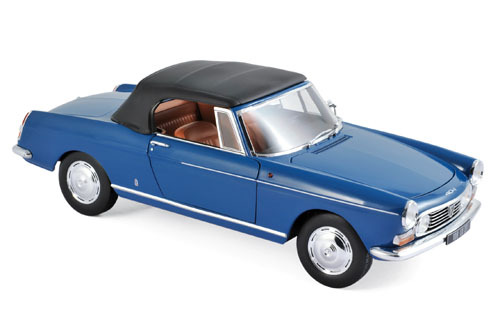 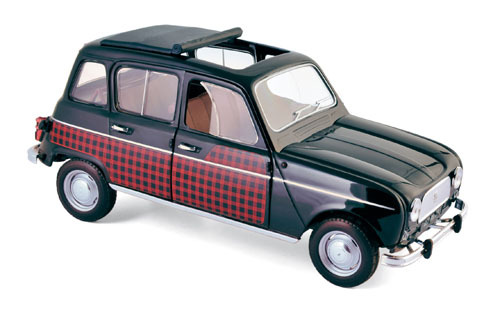 They also made previous year’s models in different versions with a full windshield. 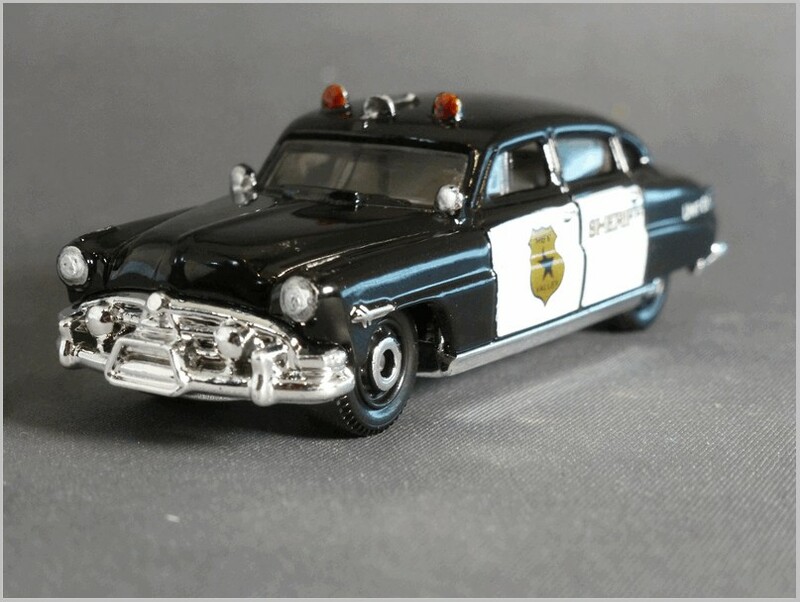 Now to the “cheep and cheerful” model. 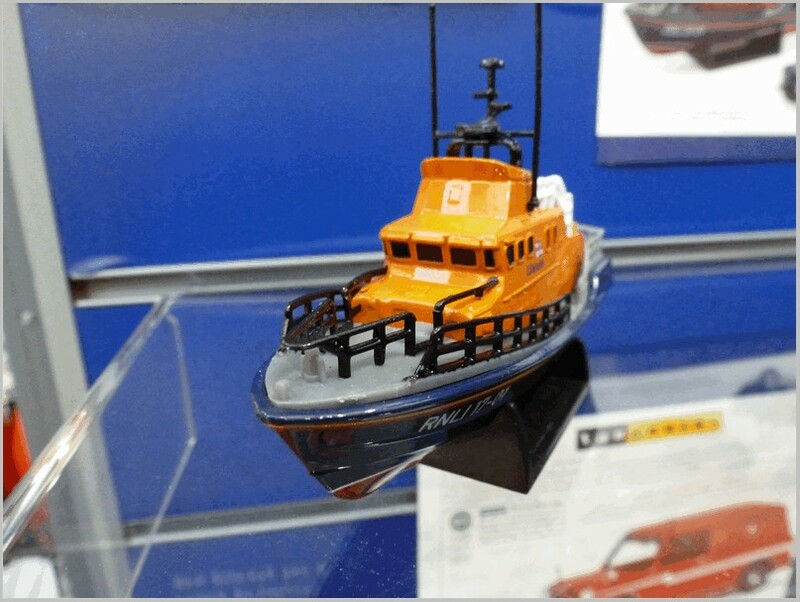 This is Siku 1436 an X-BOW GT. 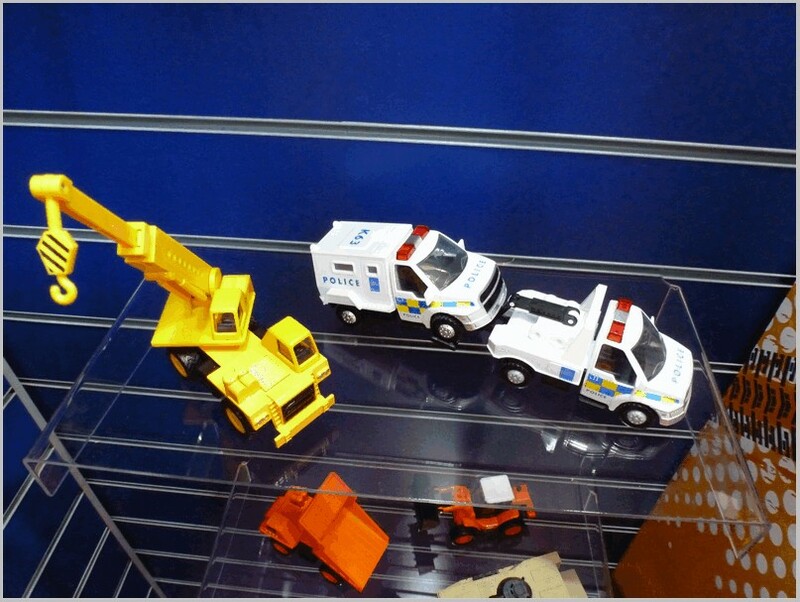 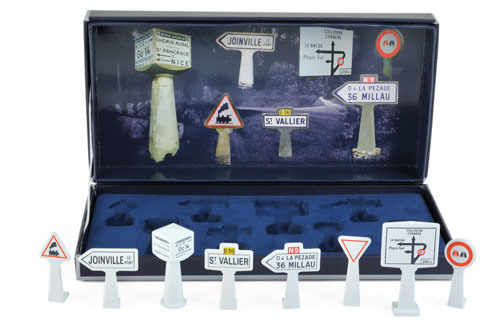 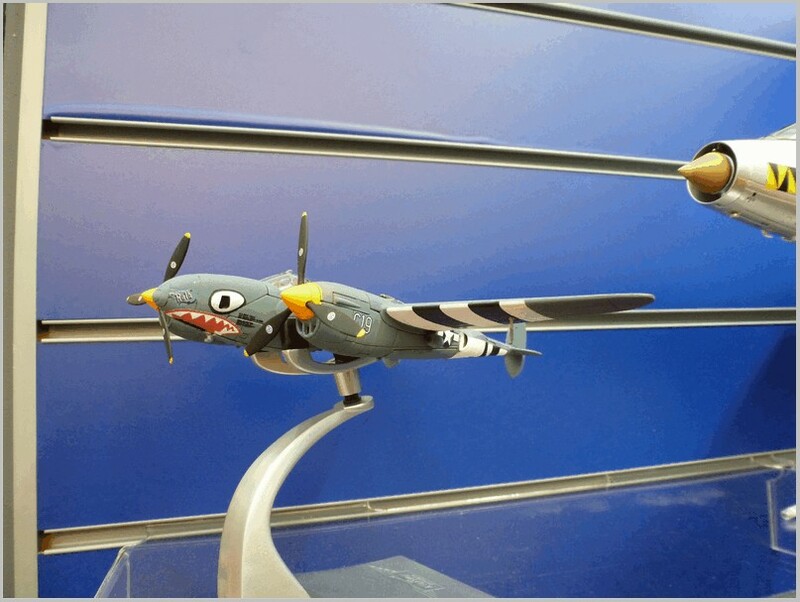 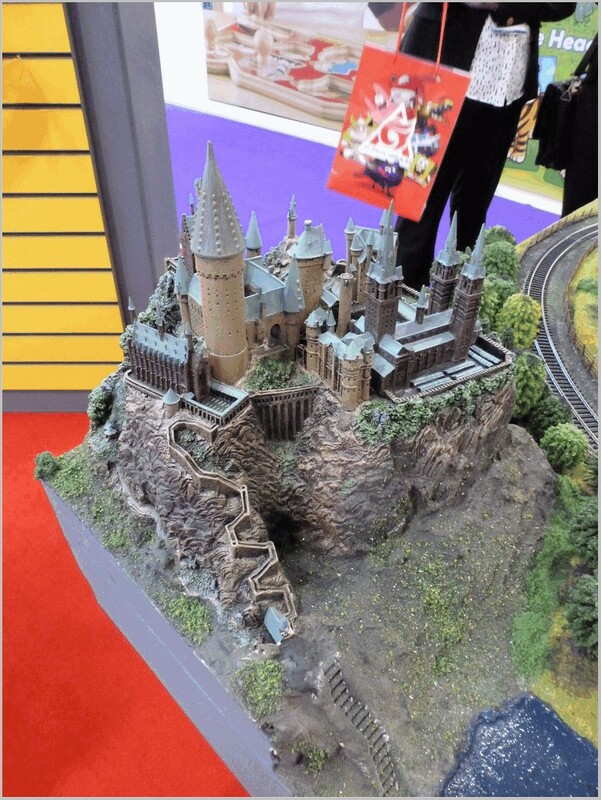 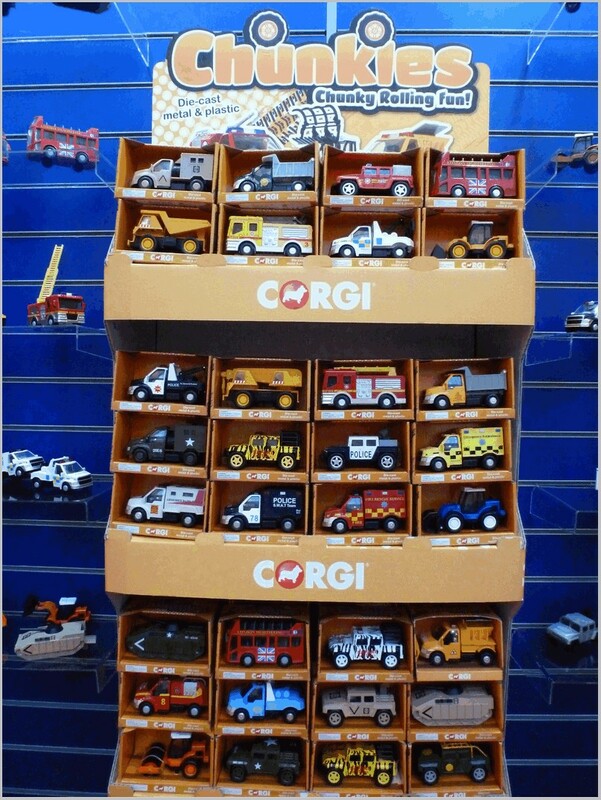 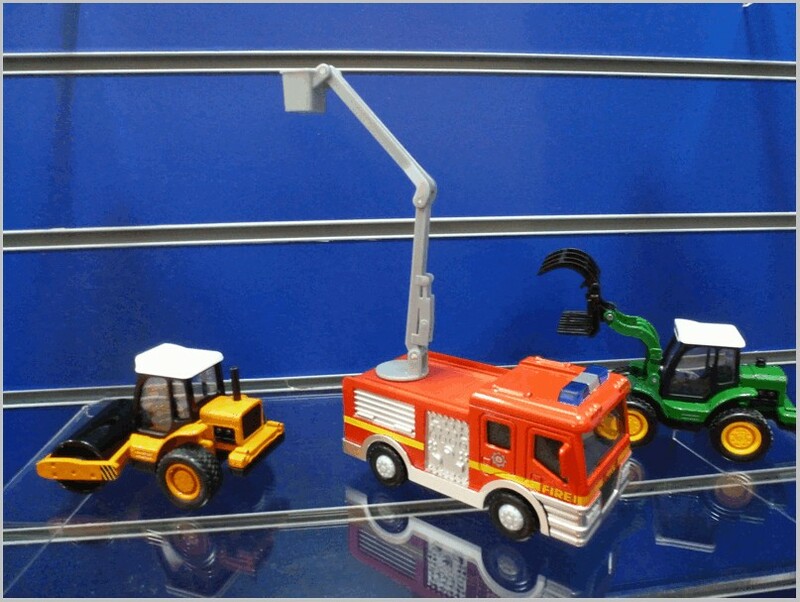 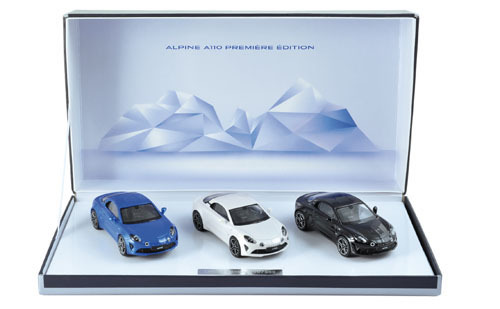 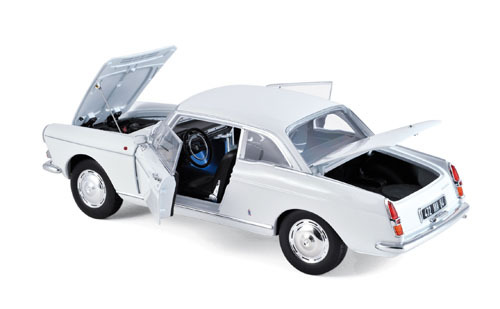 This is in Siku’s Super range which varies in scale to fit the box. 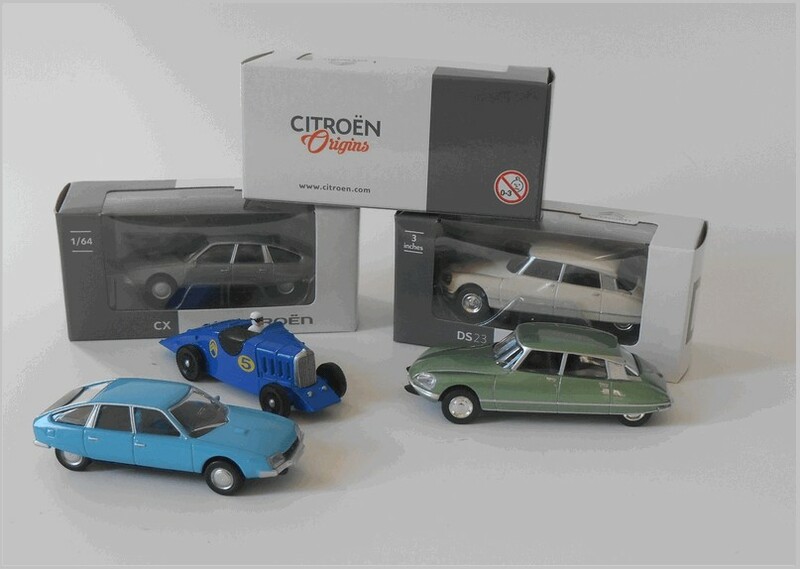 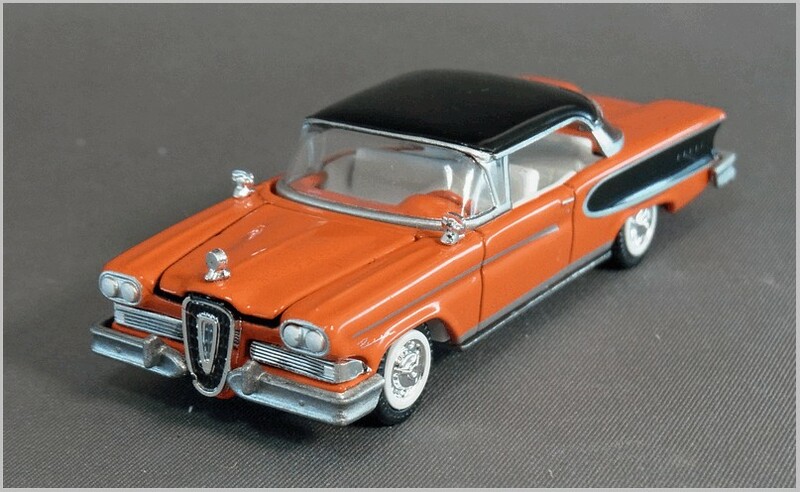 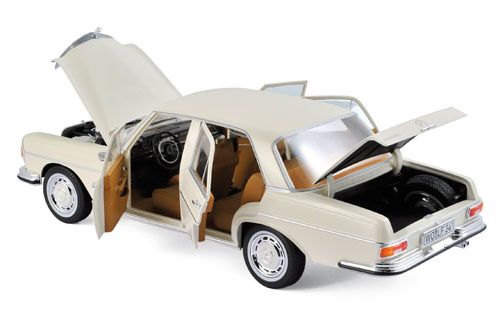 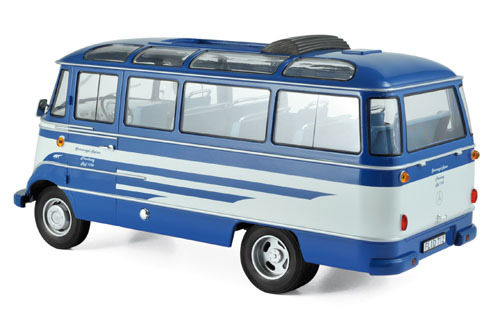 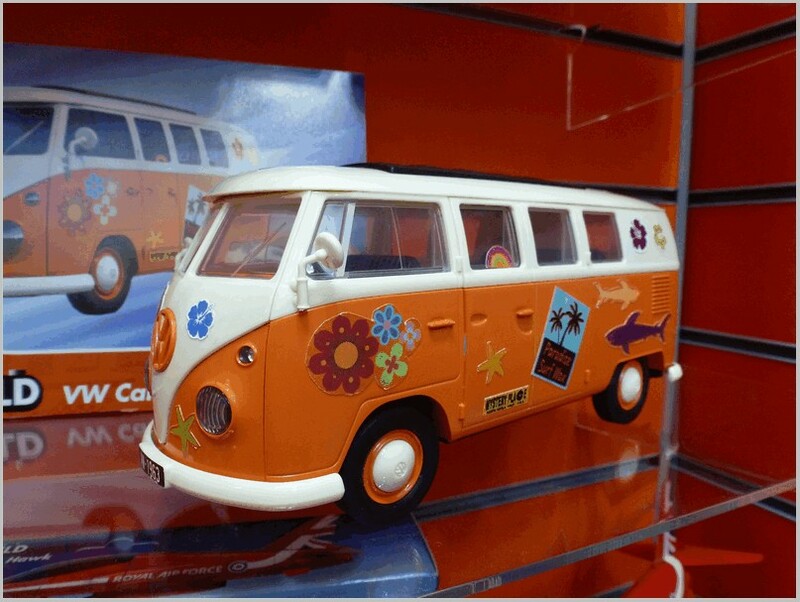 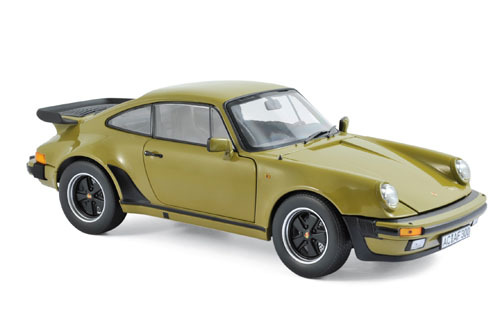 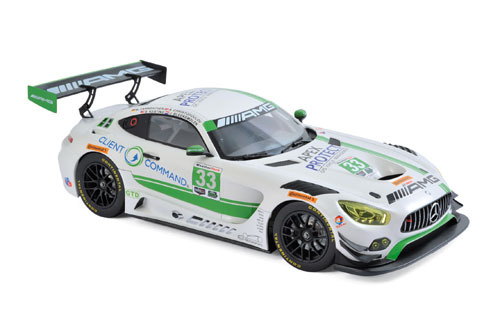 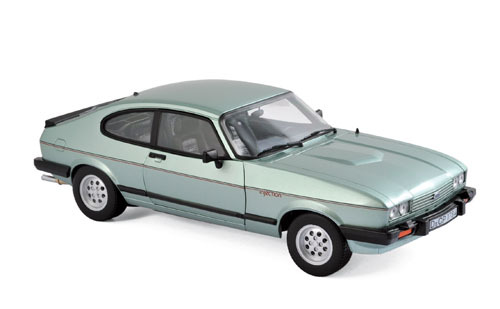 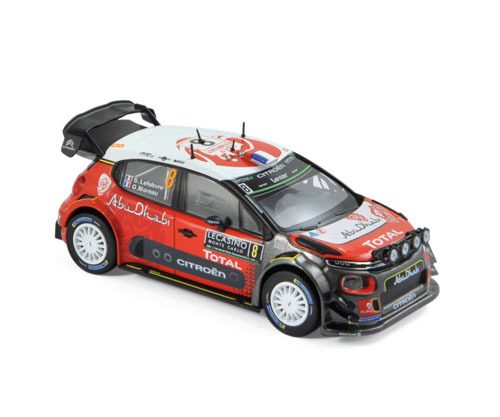 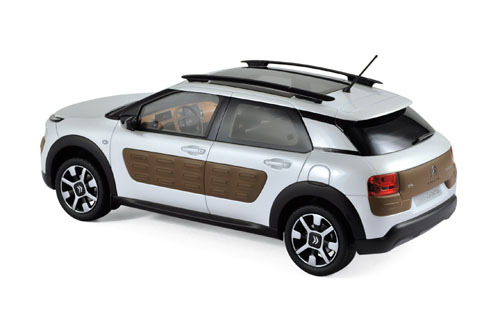 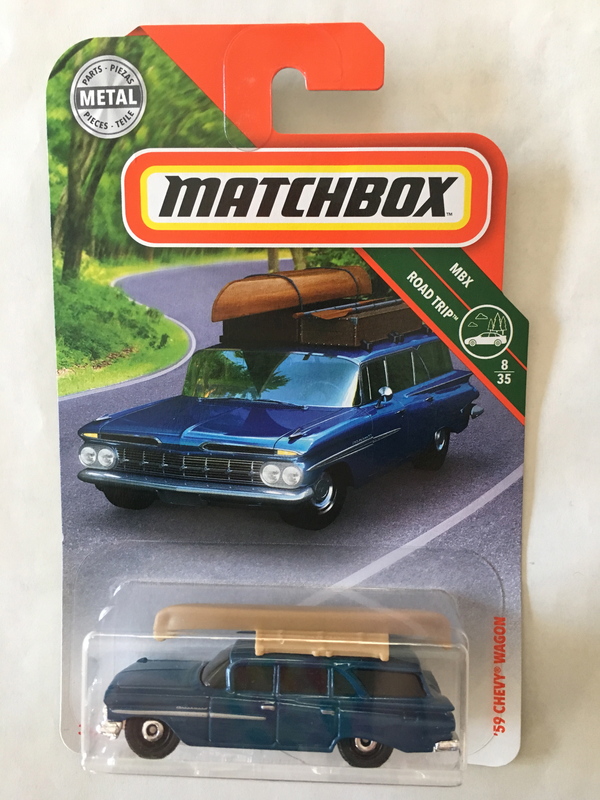 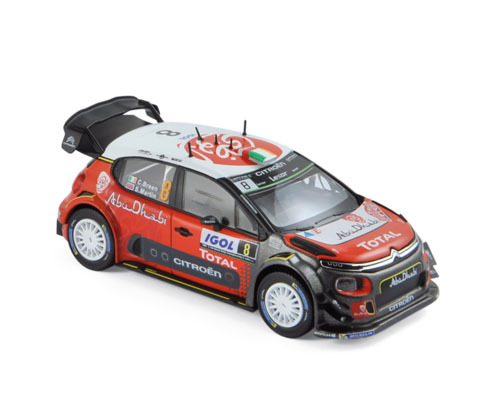 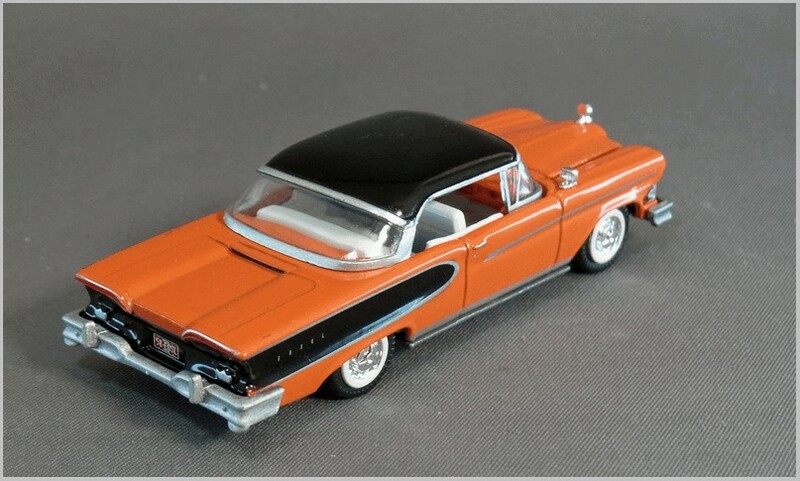 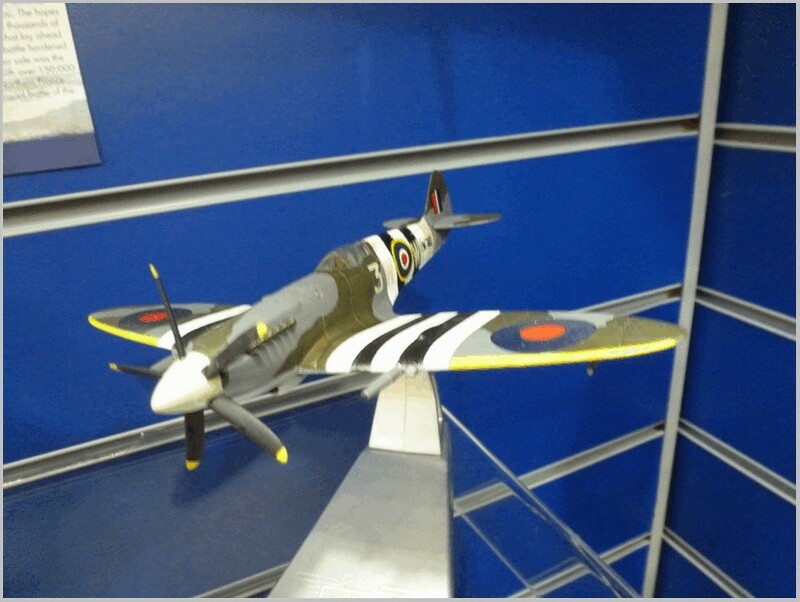 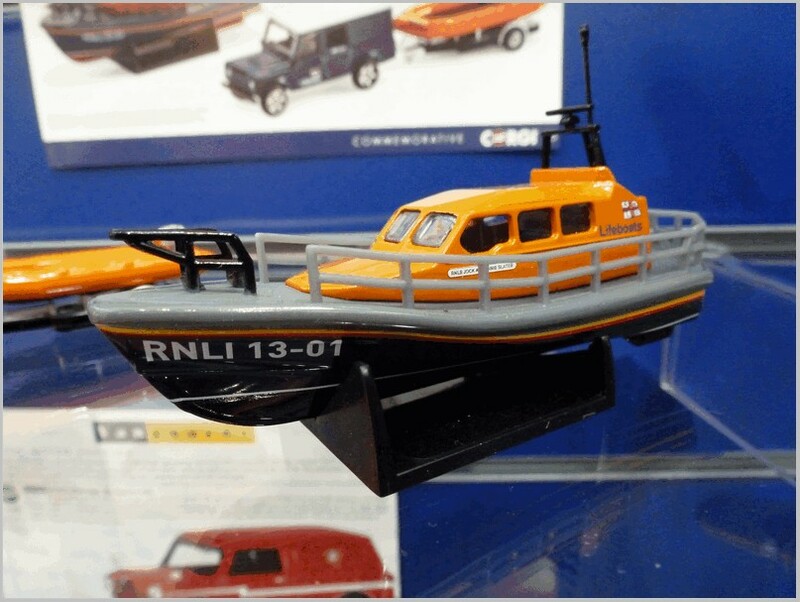 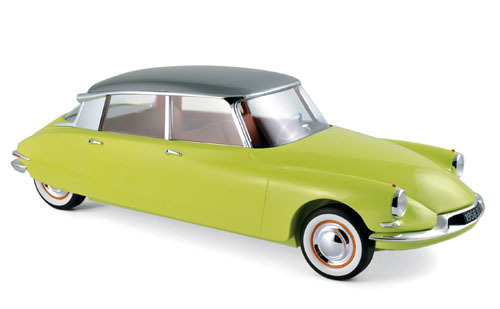 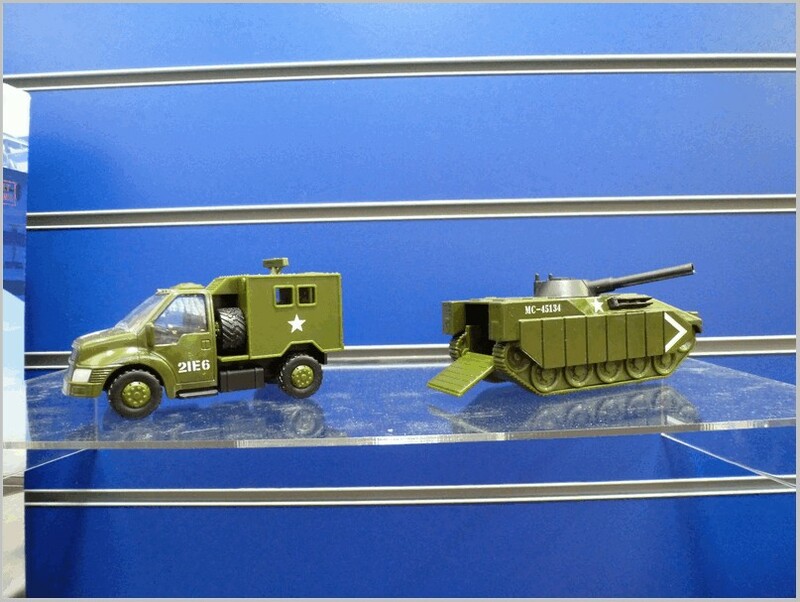 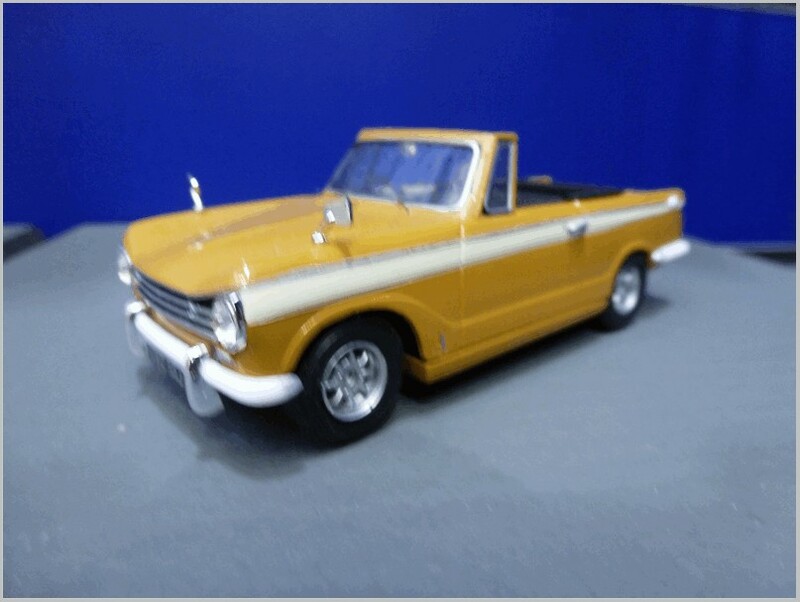 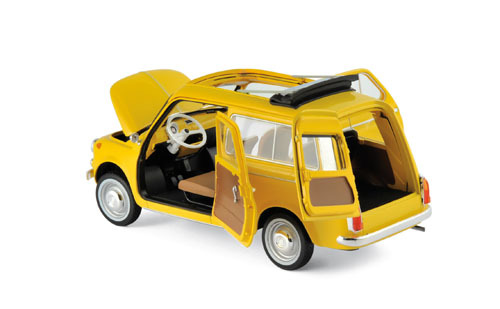 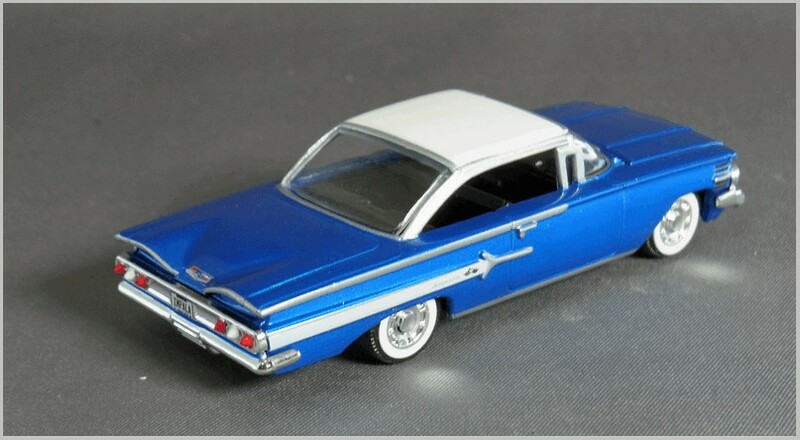 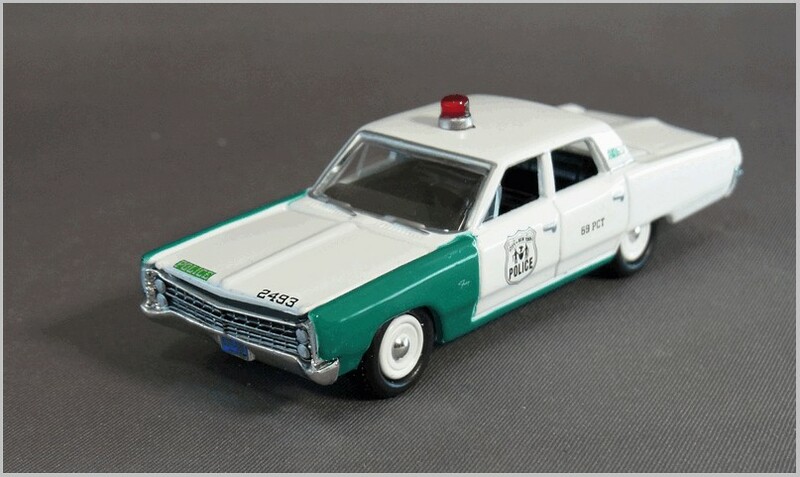 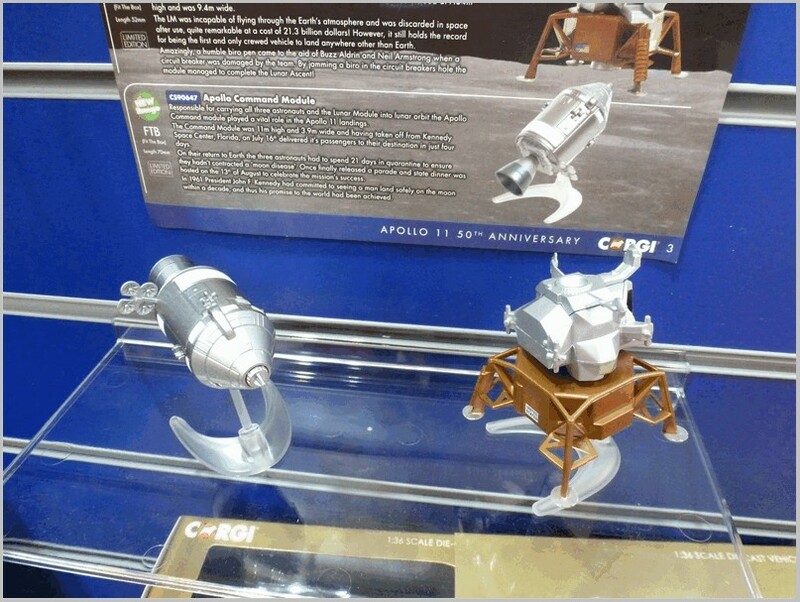 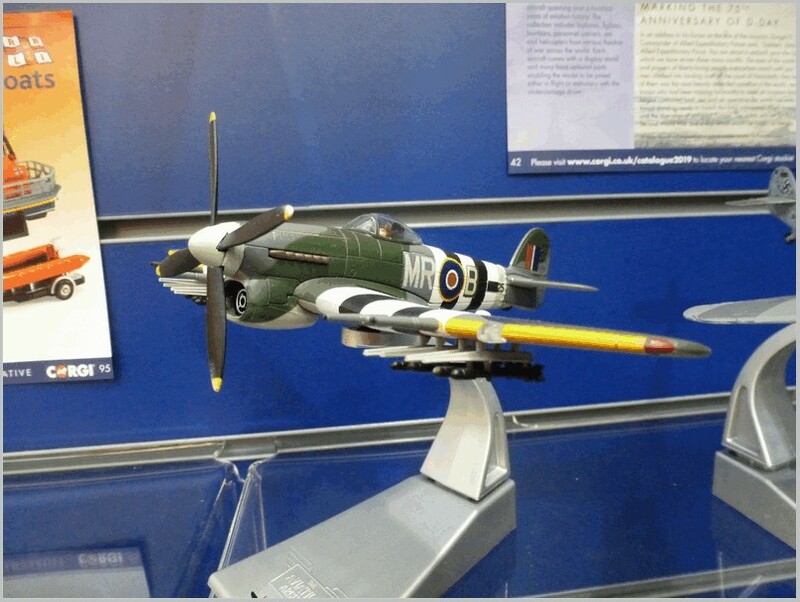 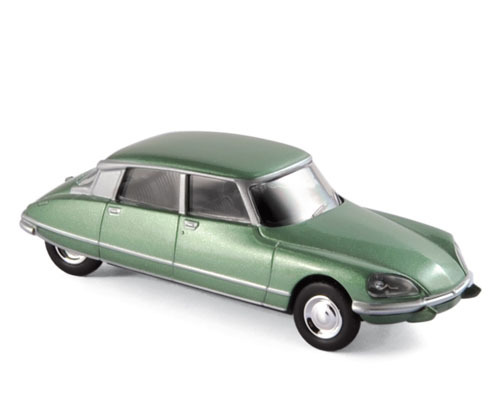 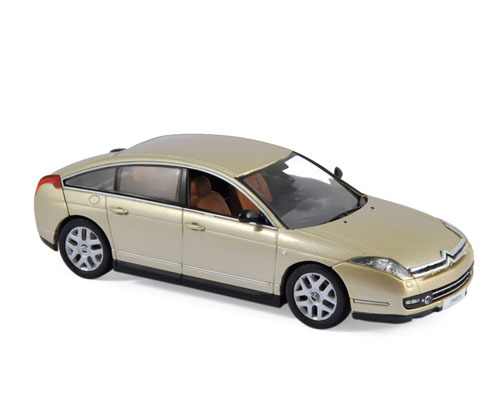 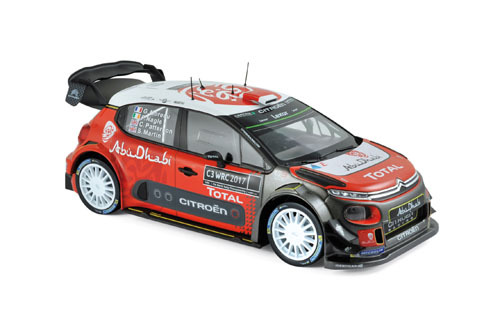 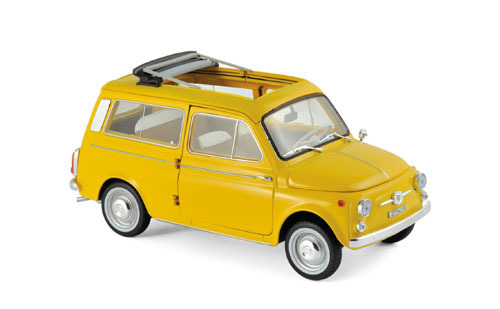 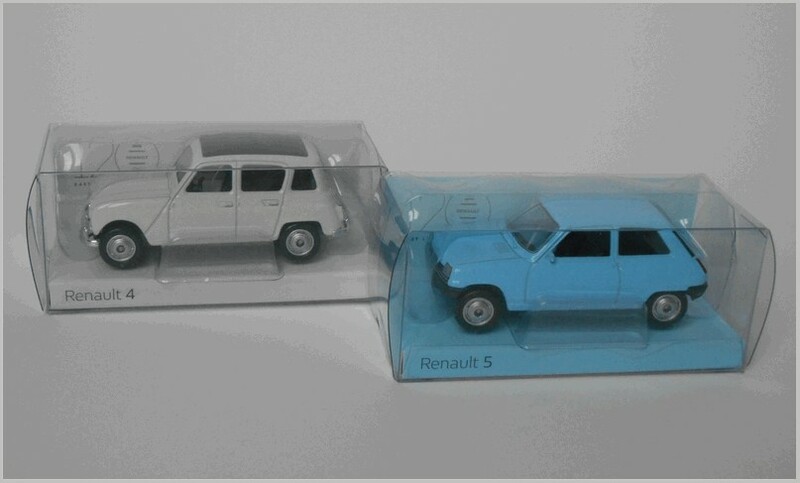 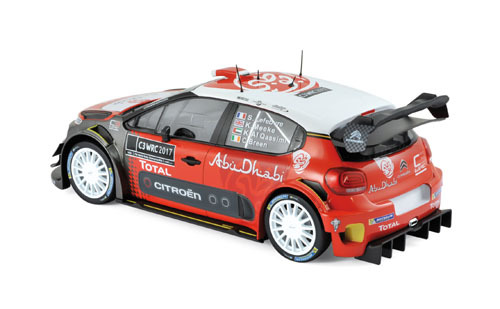 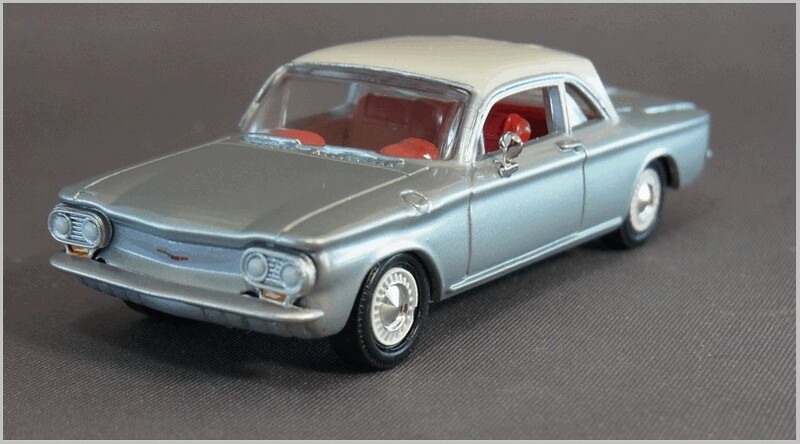 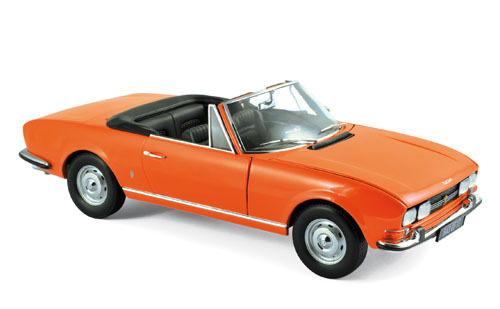 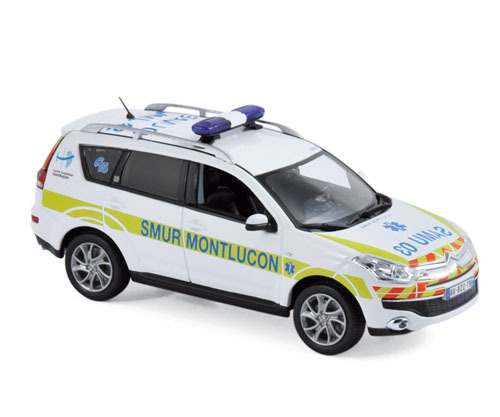 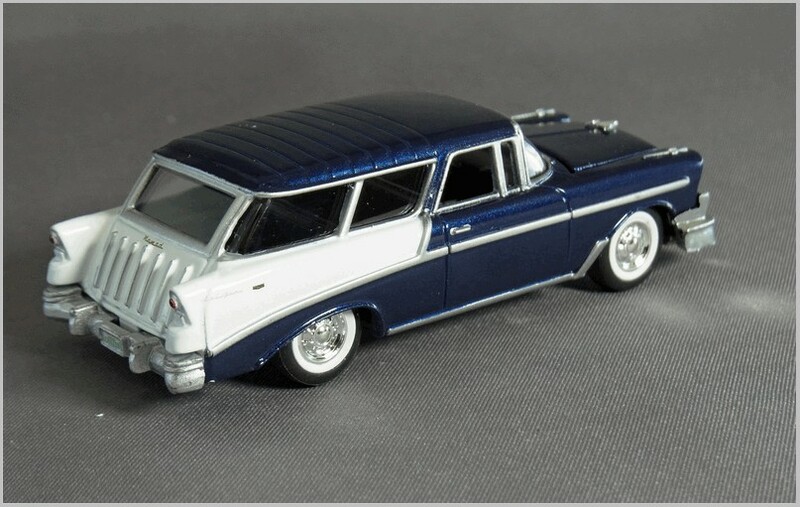 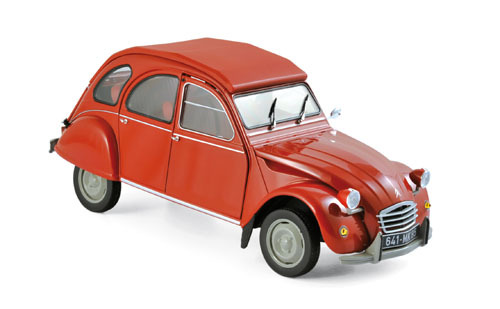 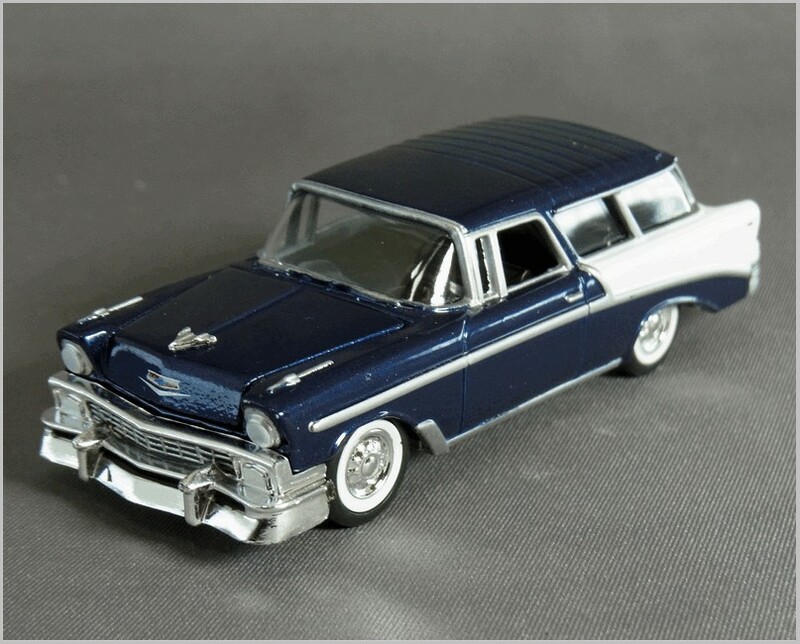 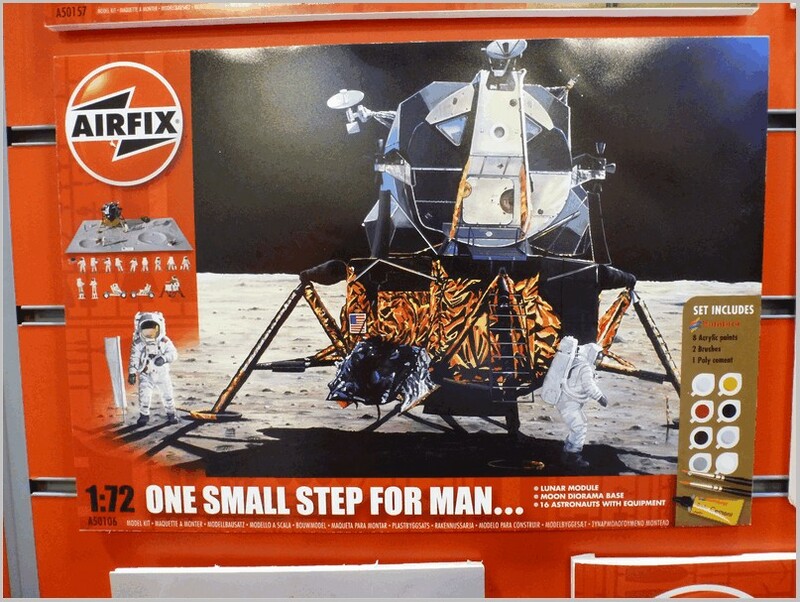 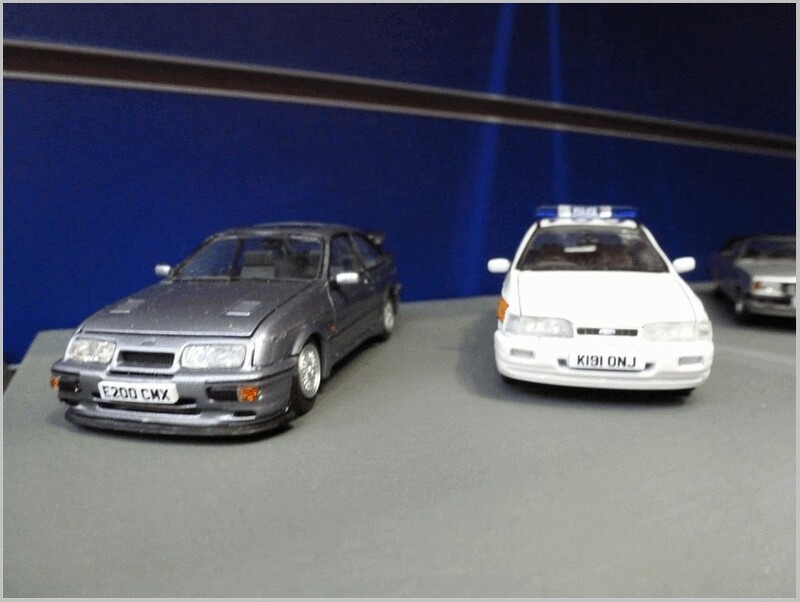 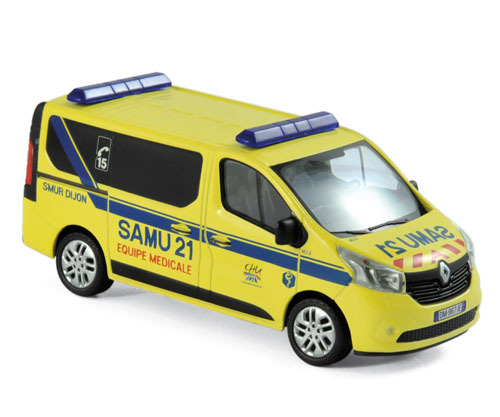 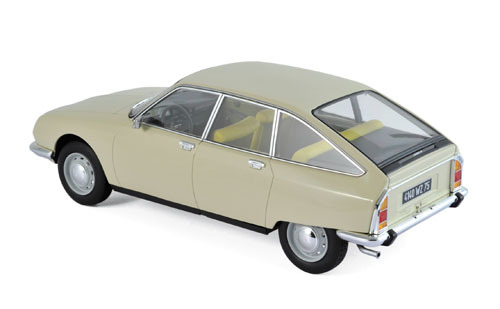 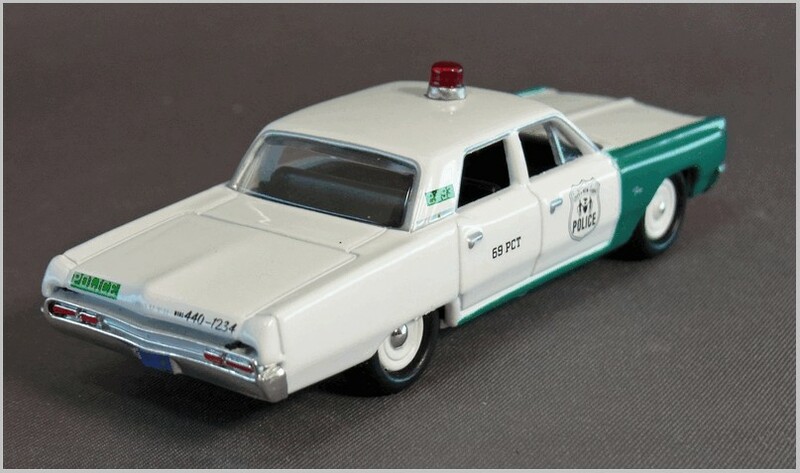 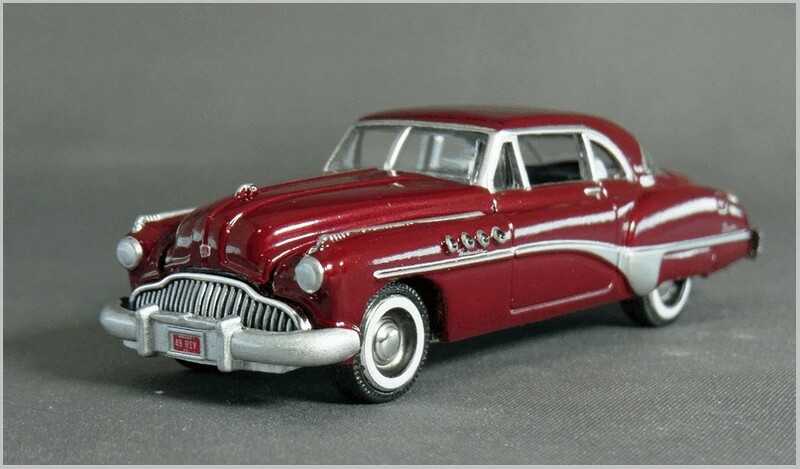 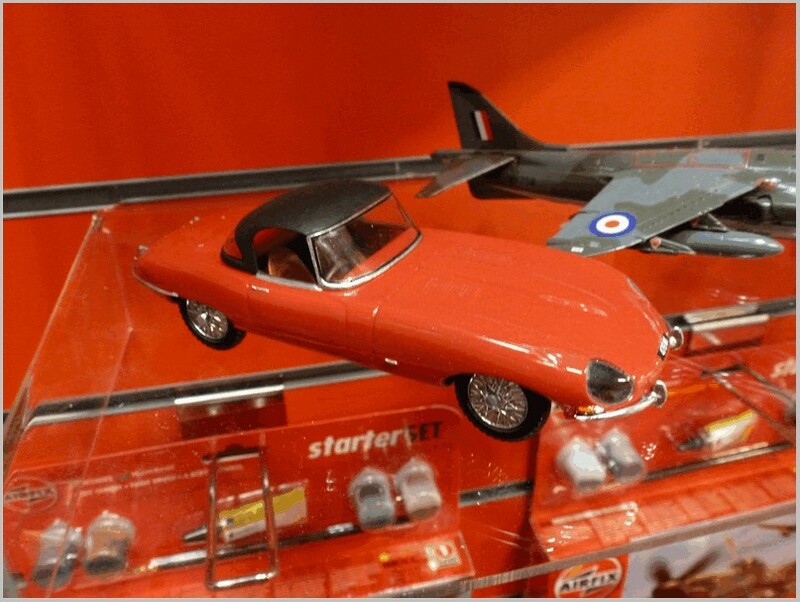 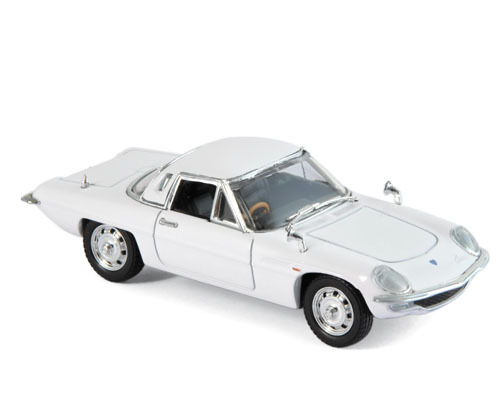 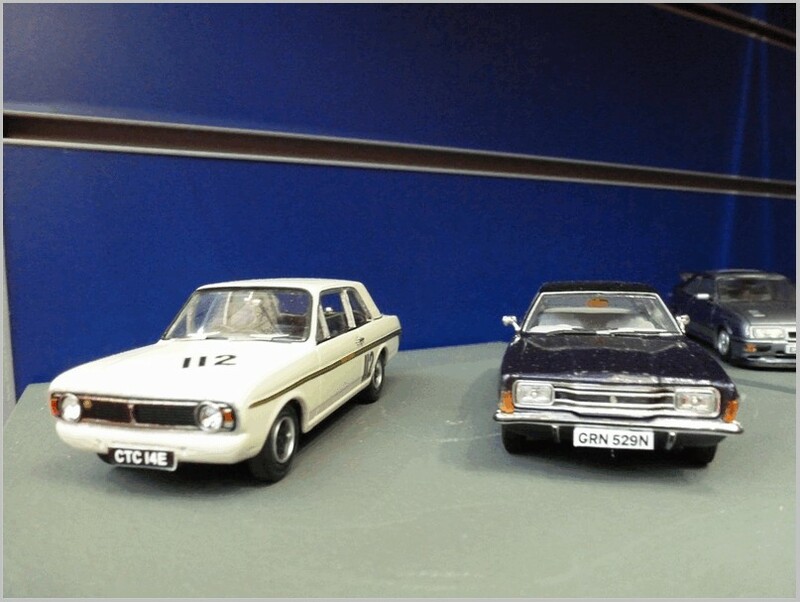 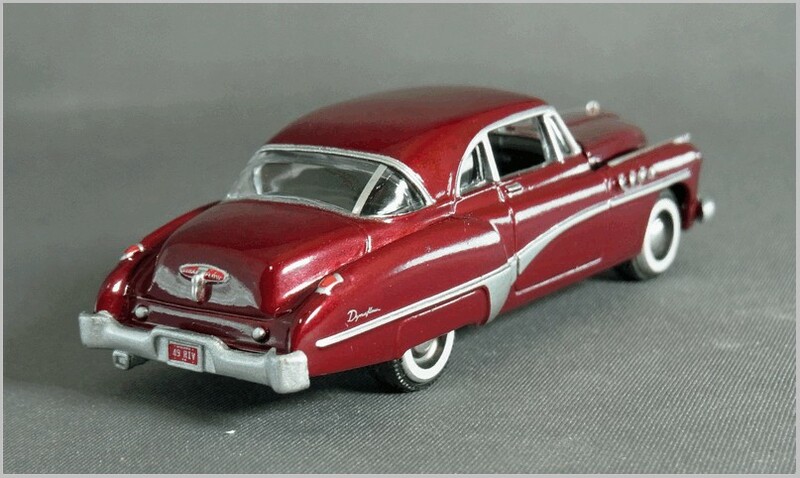 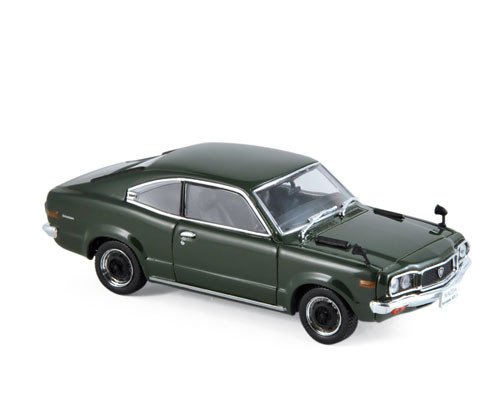 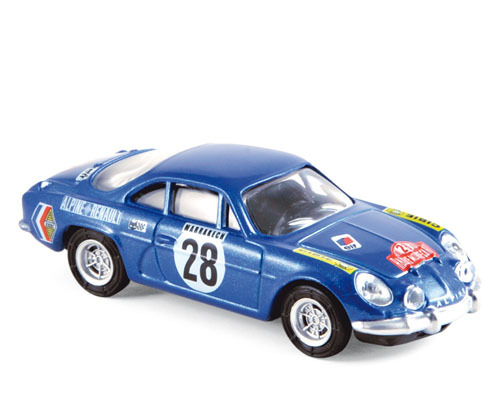 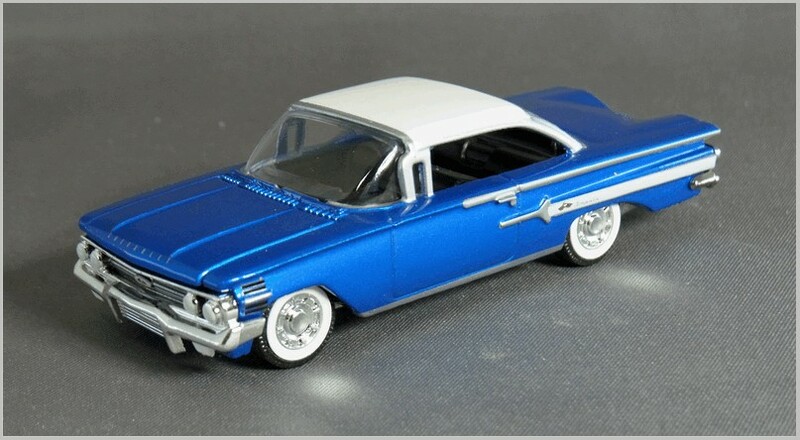 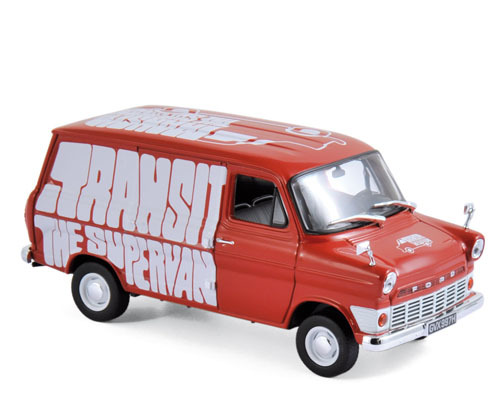 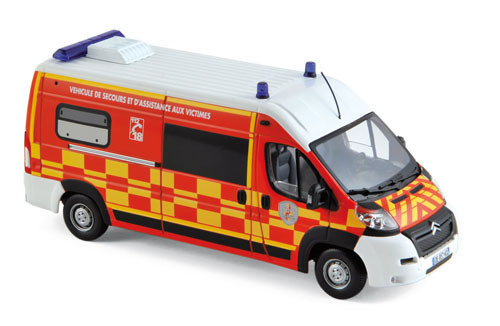 Ignore traders that claim that this model is to 1:87 scale, it is not claimed to be by Siku, and will be closer to 1:60. 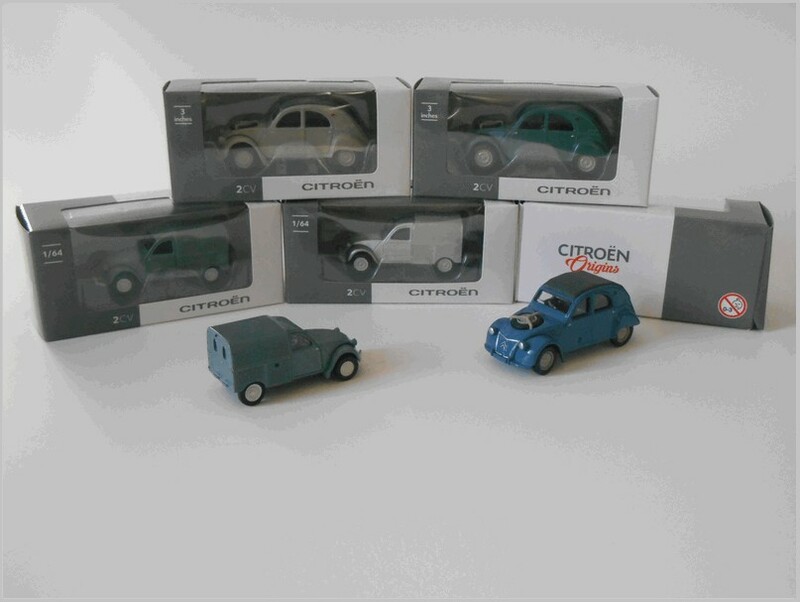 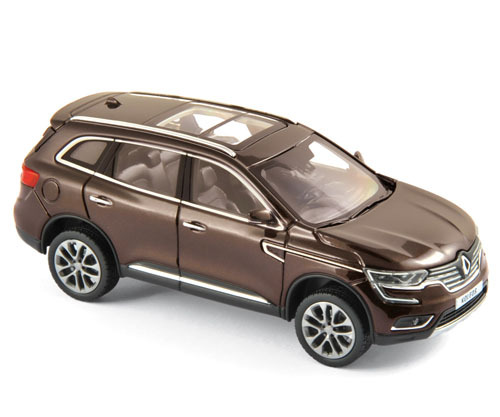 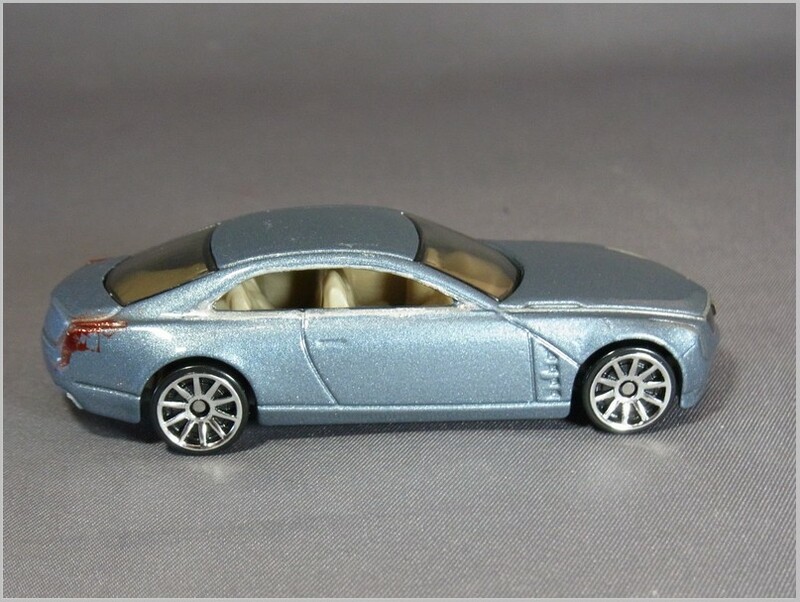 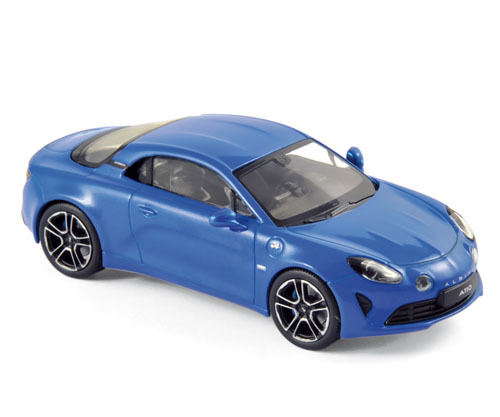 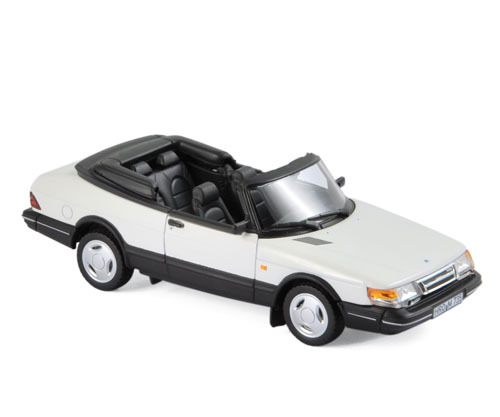 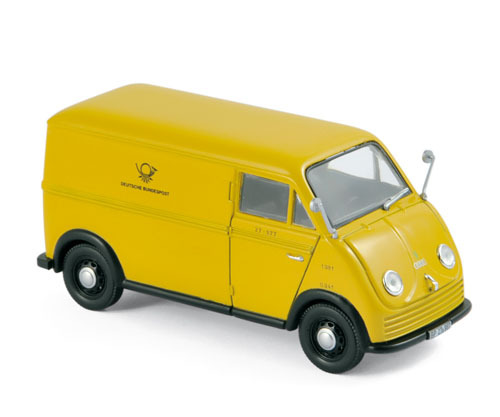 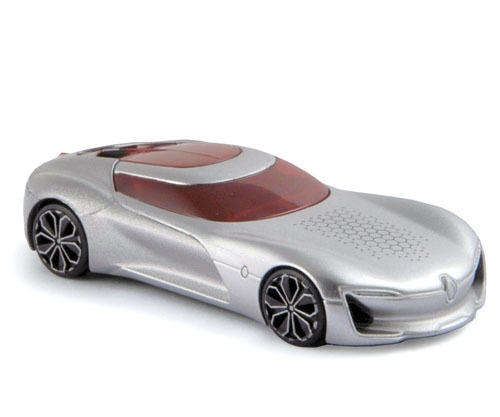 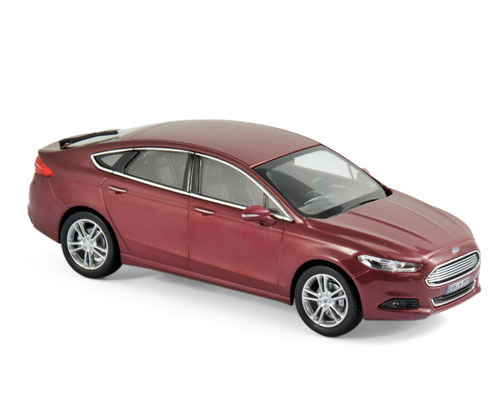 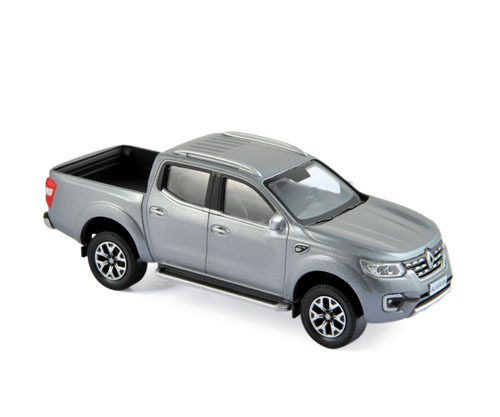 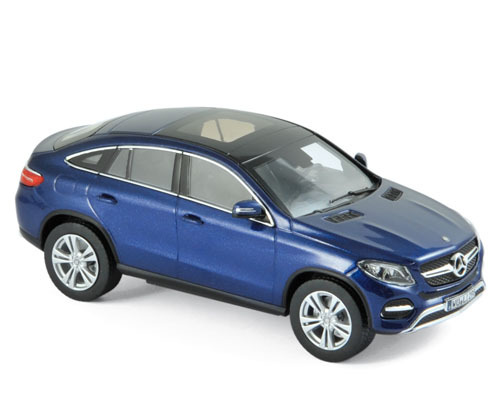 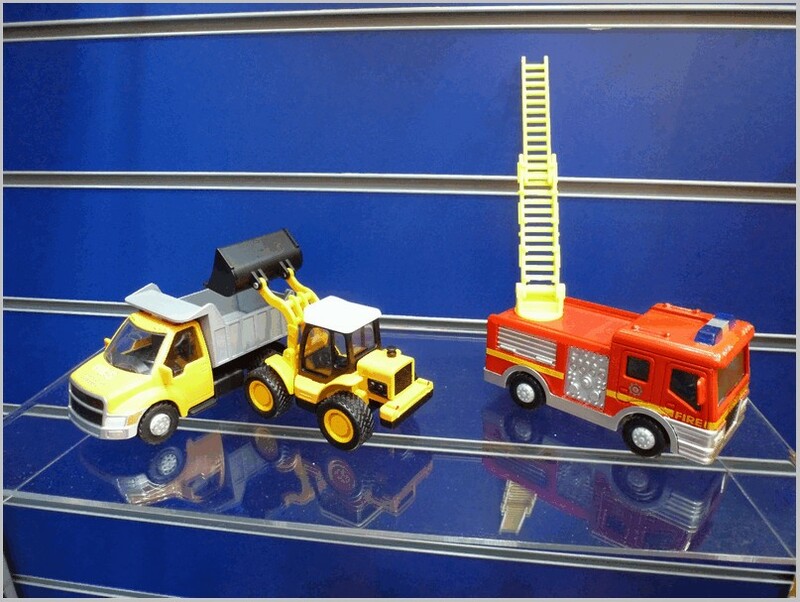 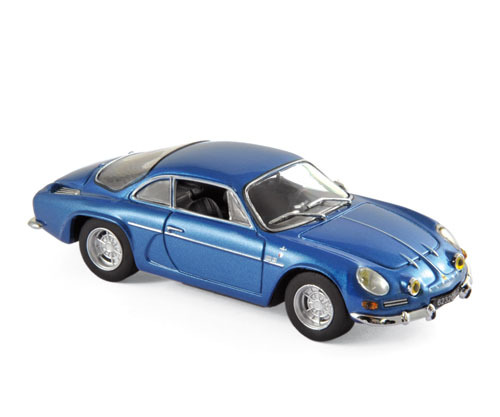 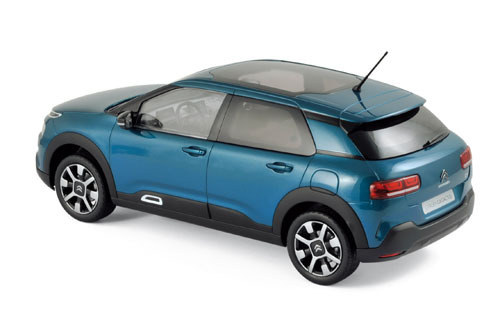 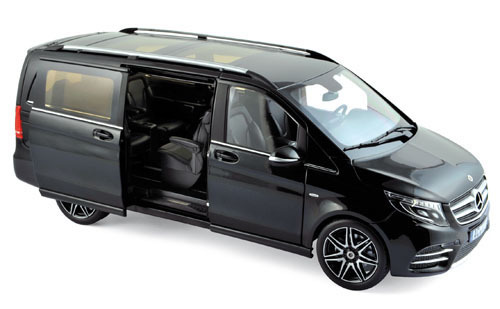 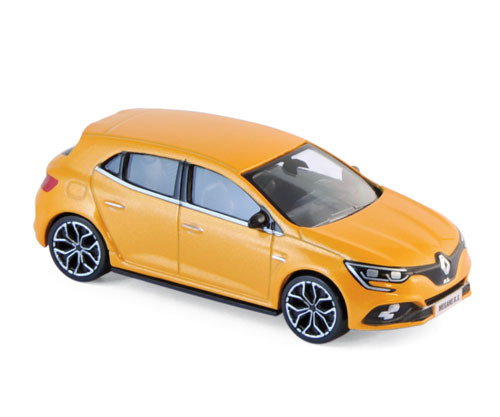 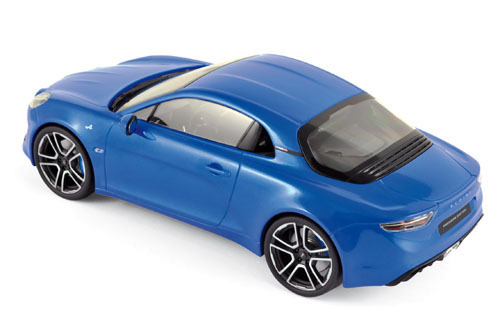 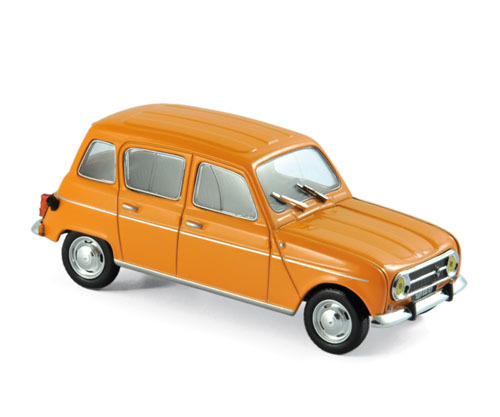 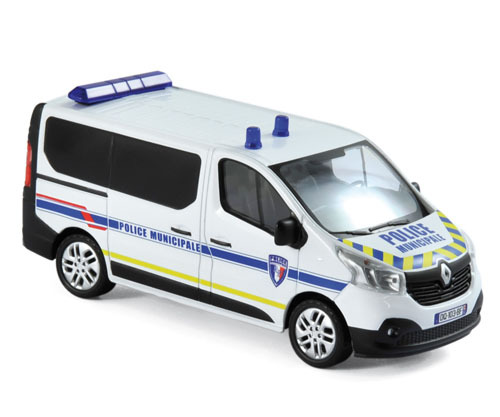 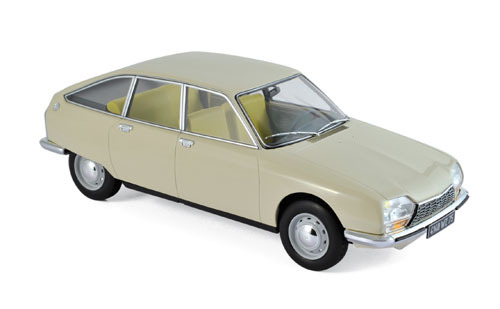 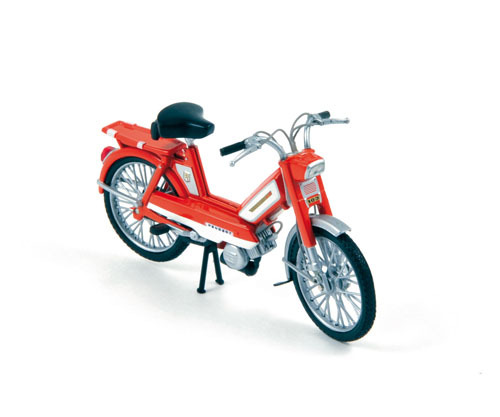 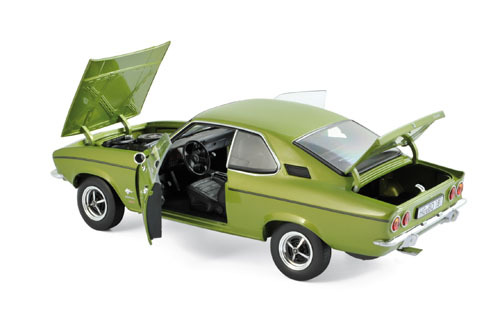 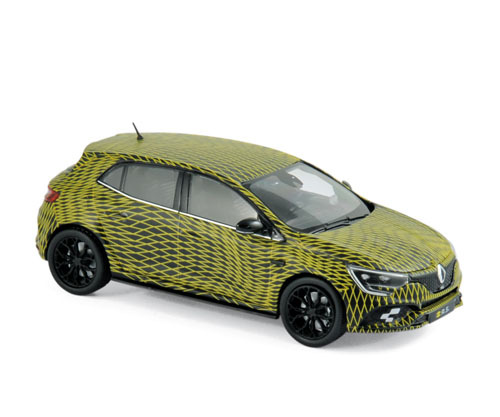 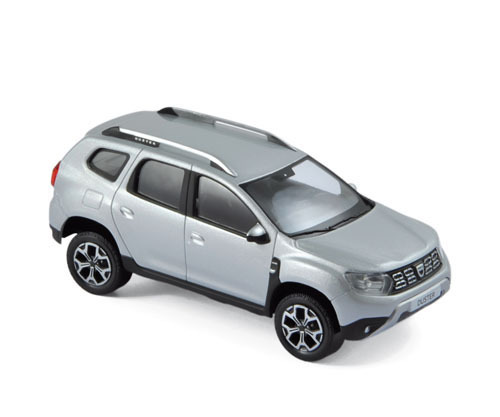 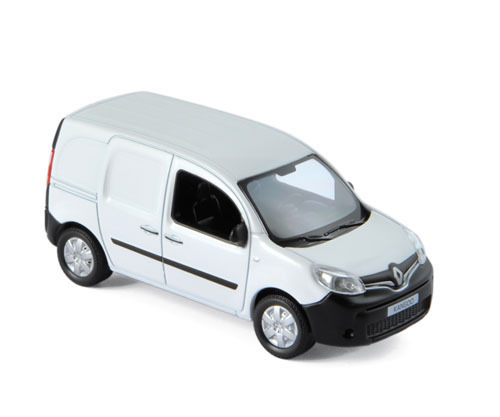 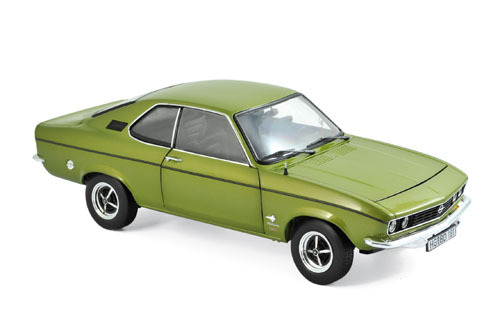 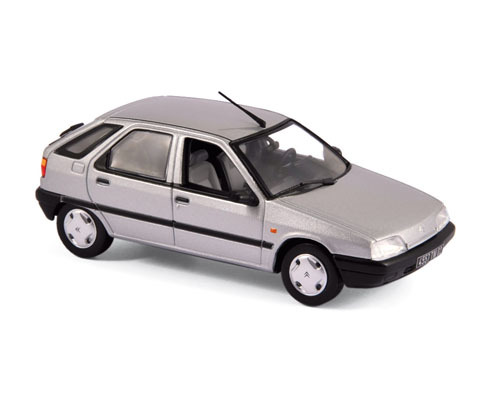 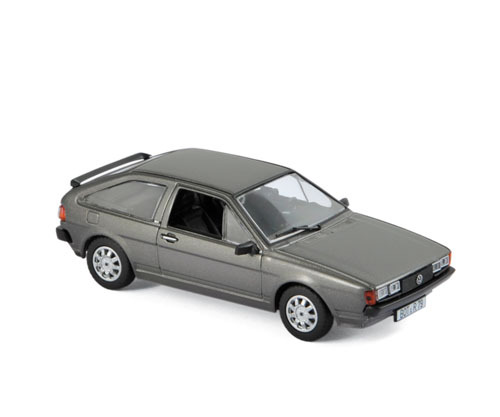 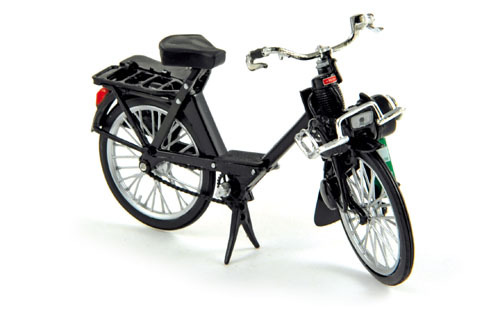 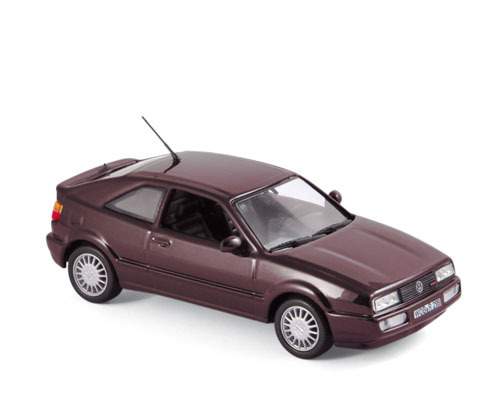 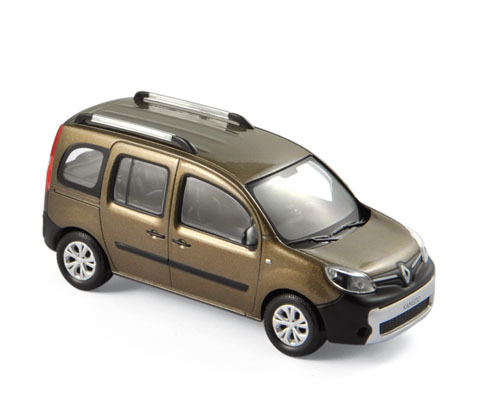 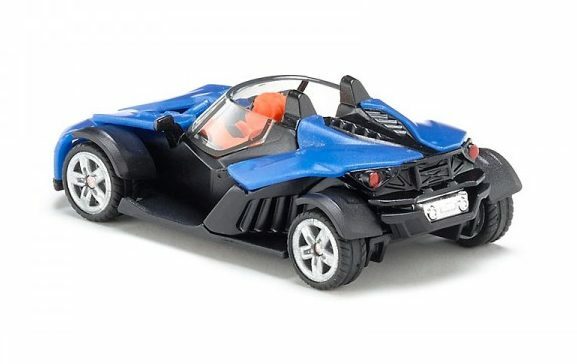 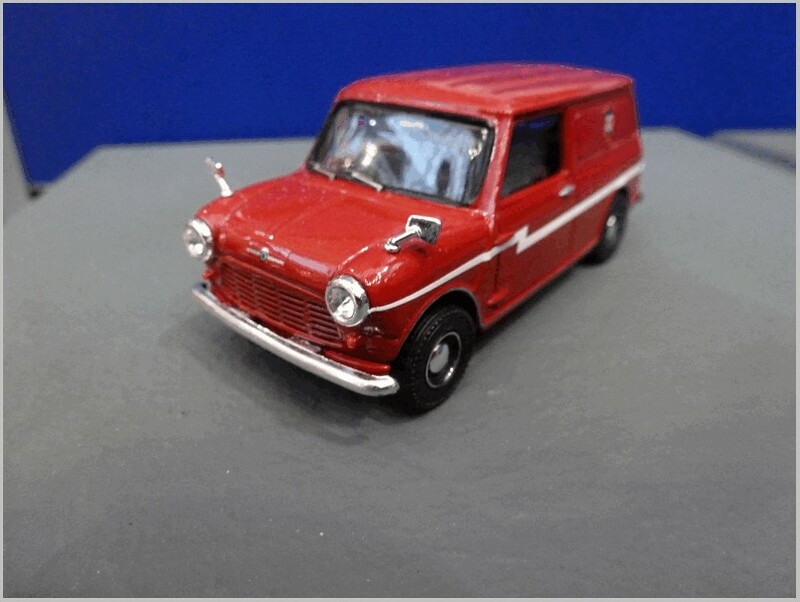 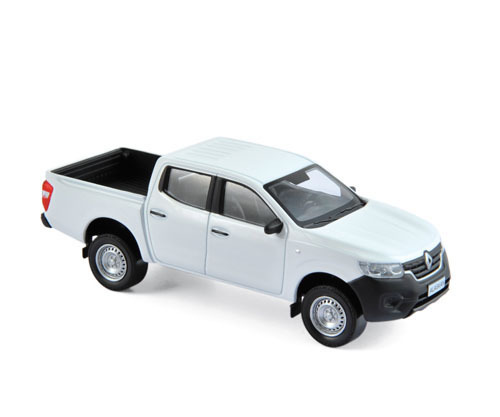 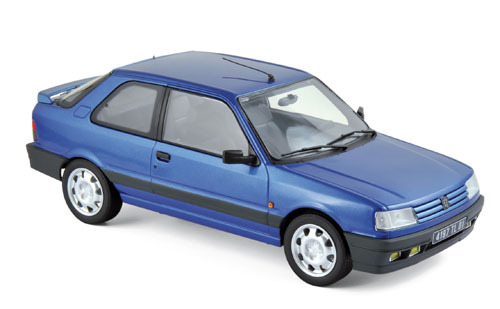 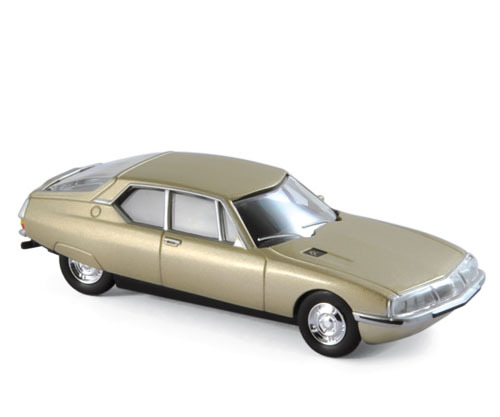 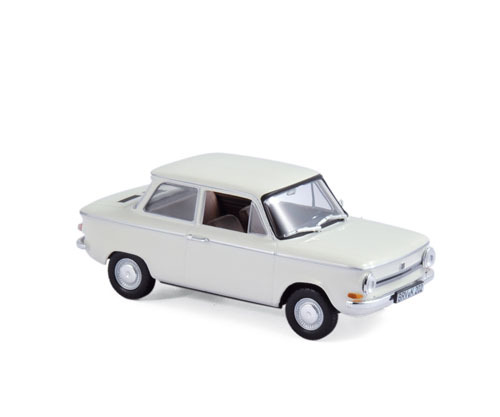 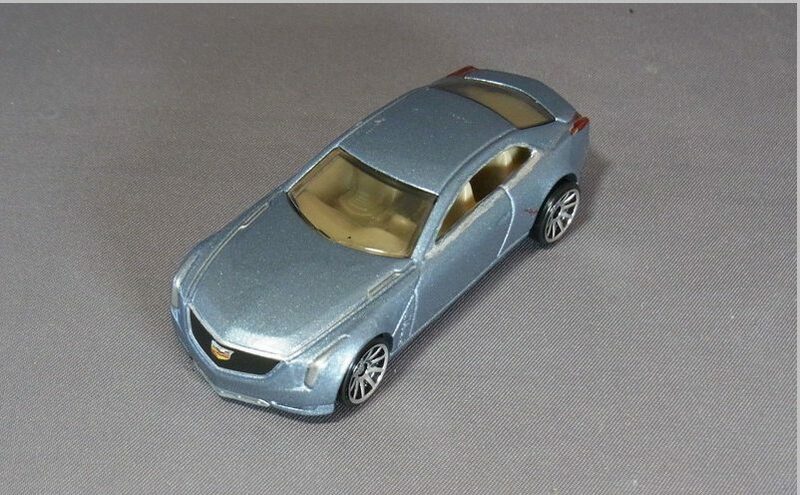 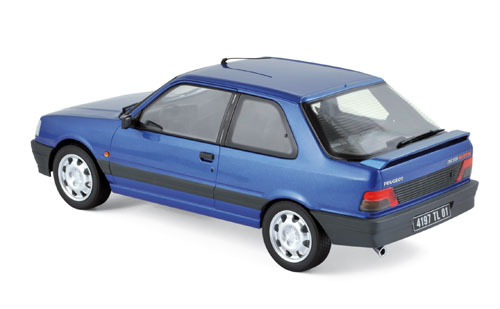 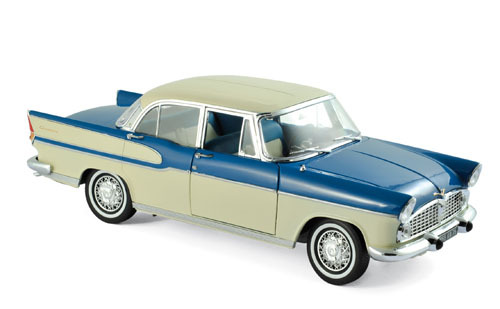 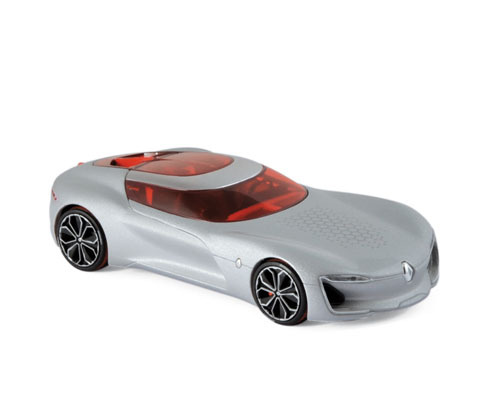 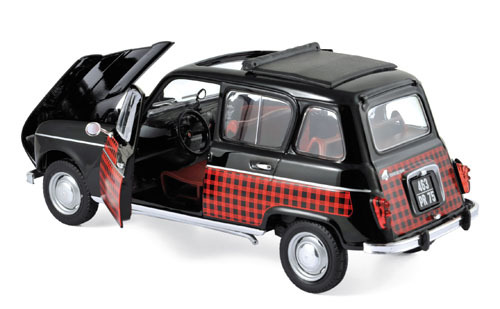 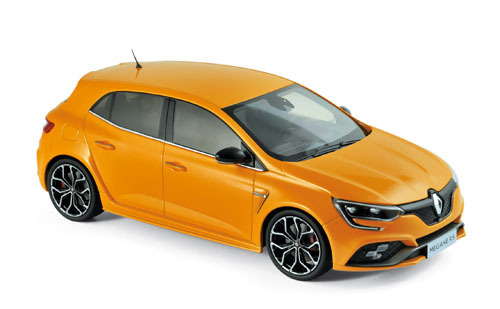 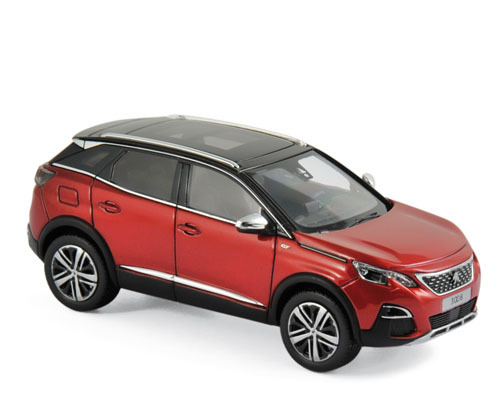 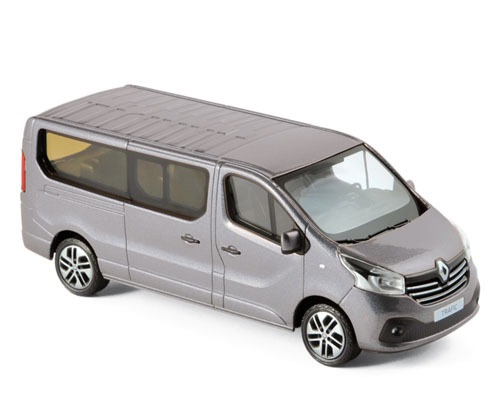 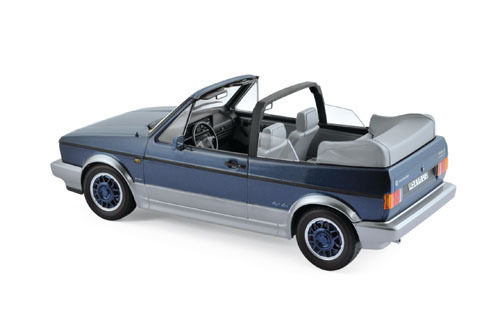 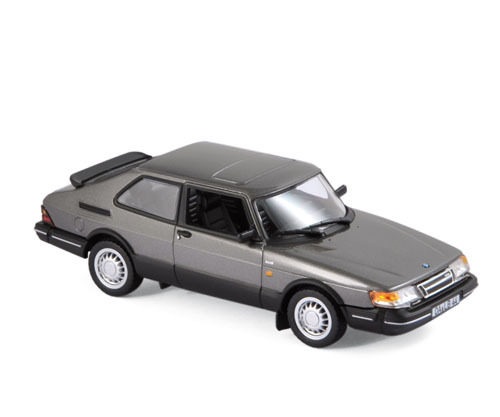 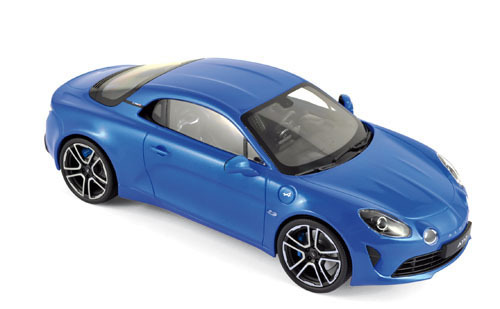 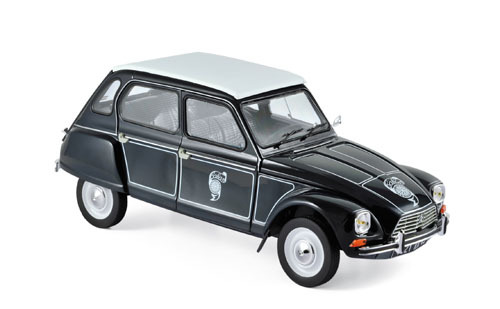 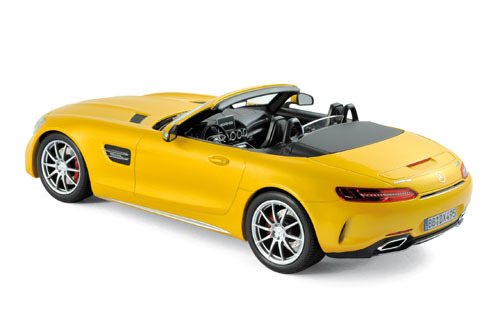 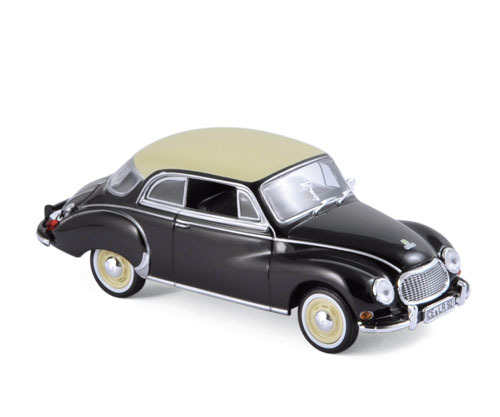 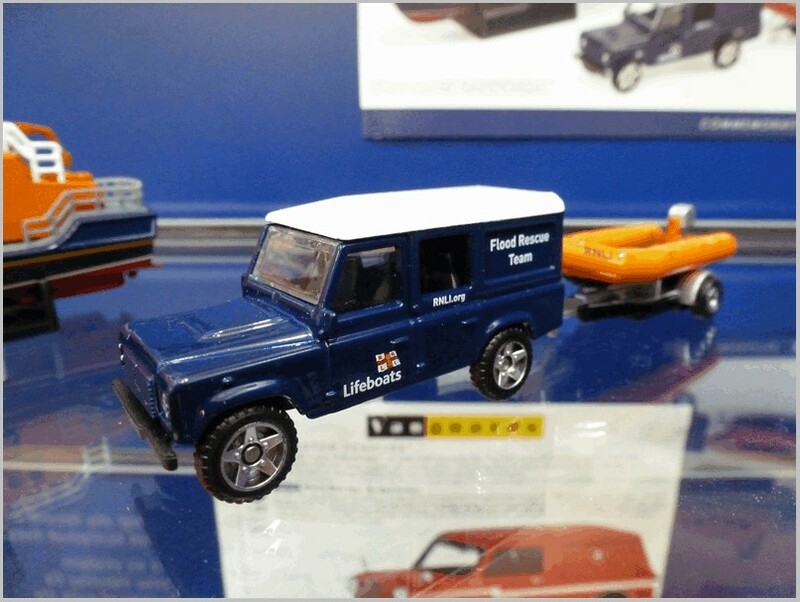 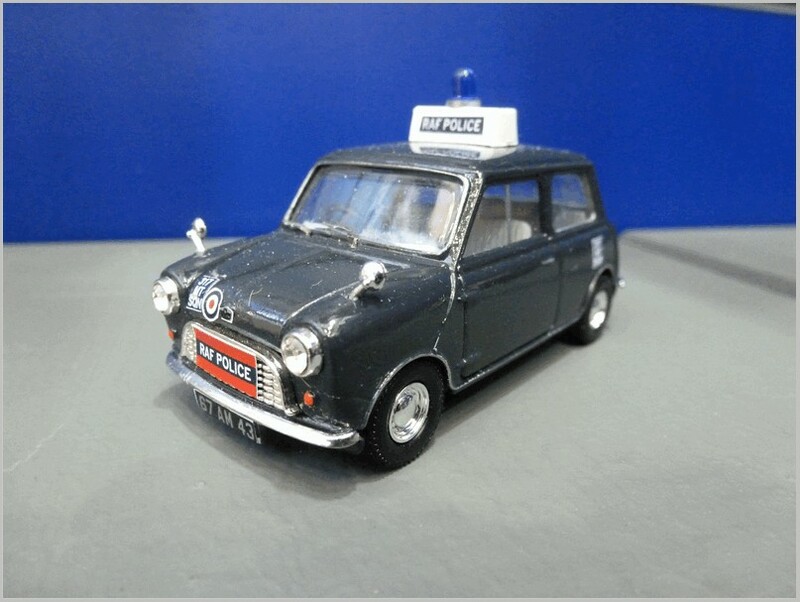 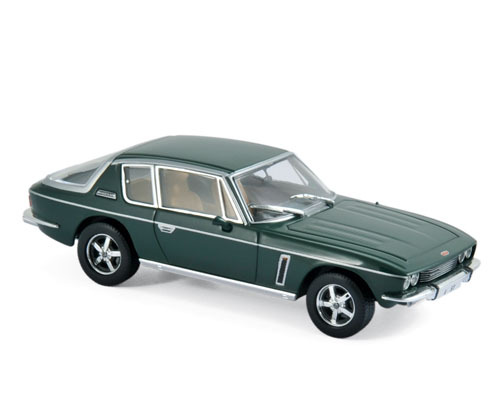 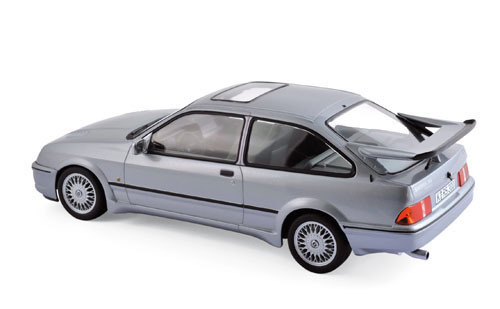 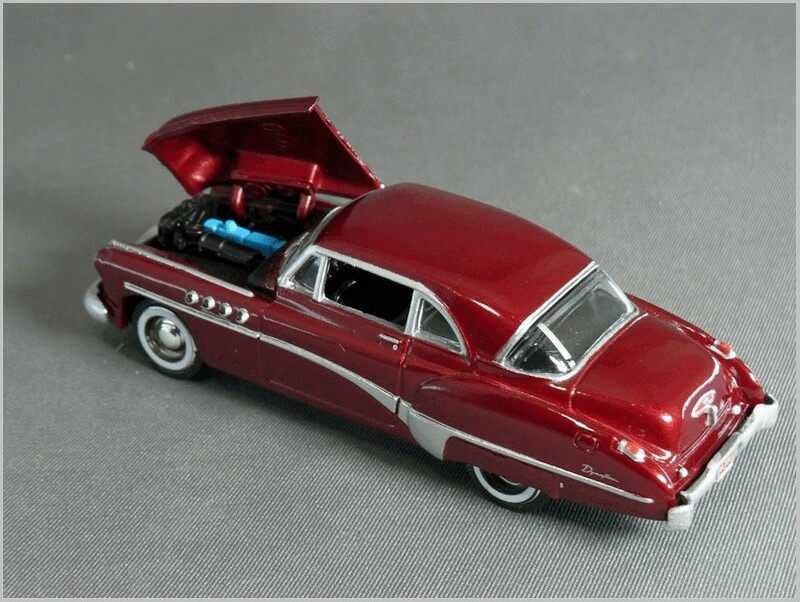 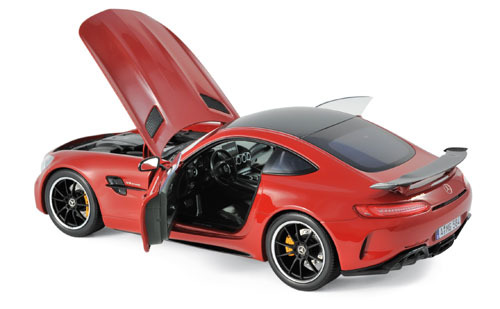 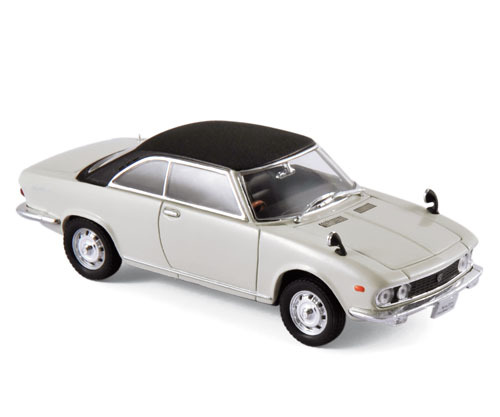 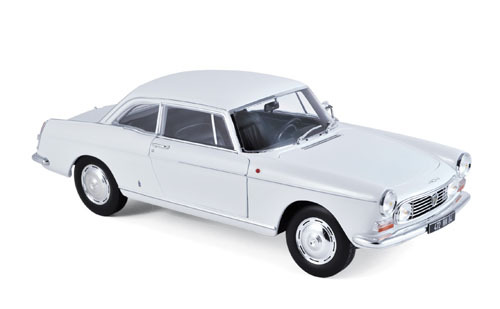 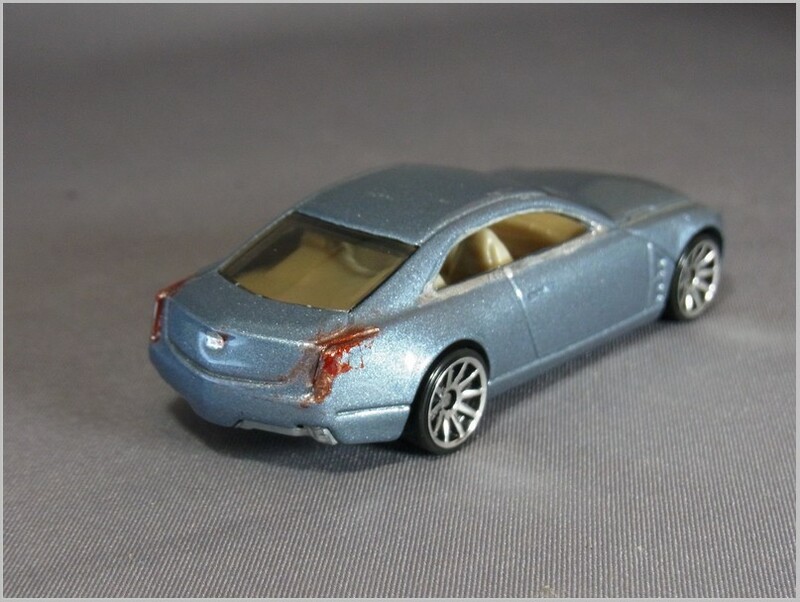 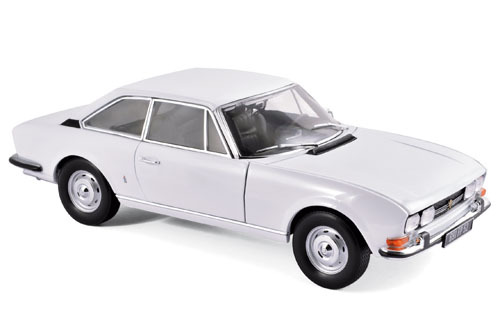 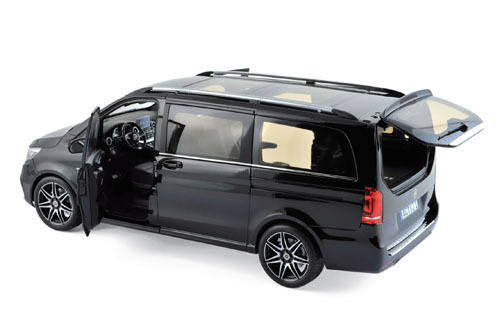 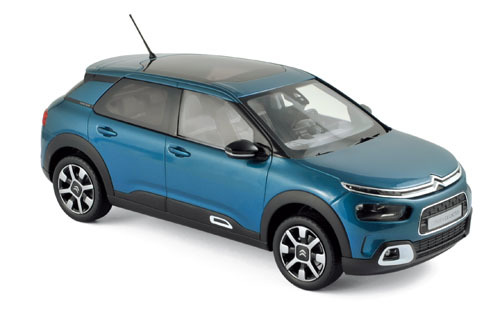 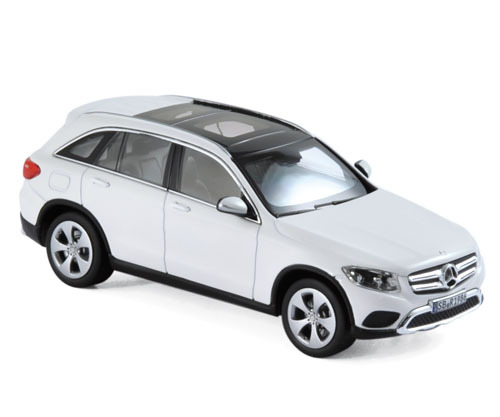 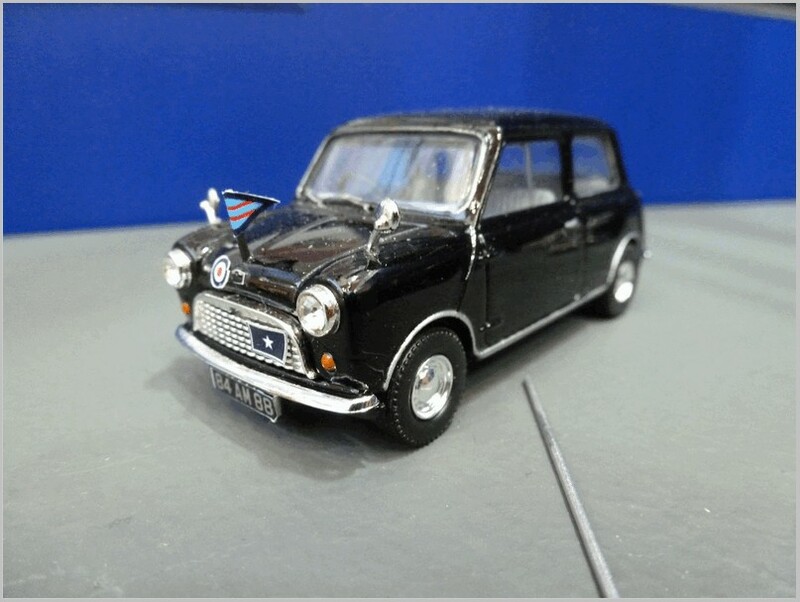 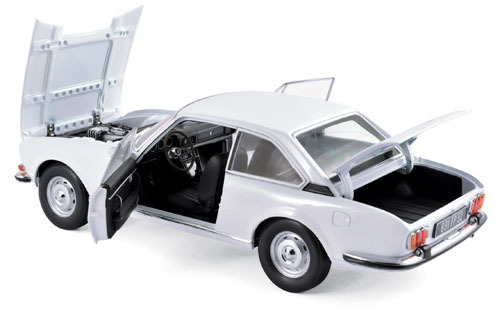 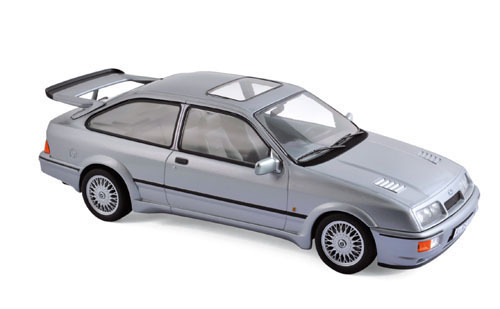 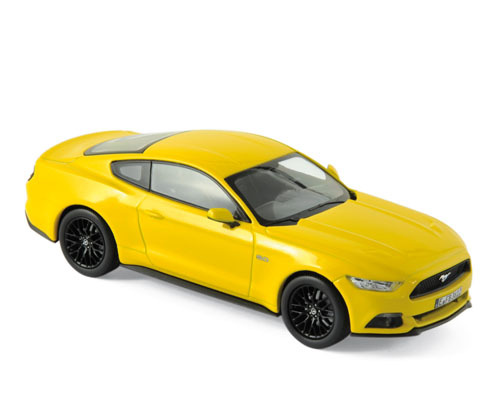 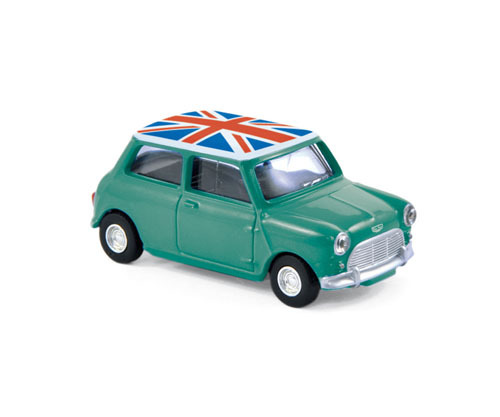 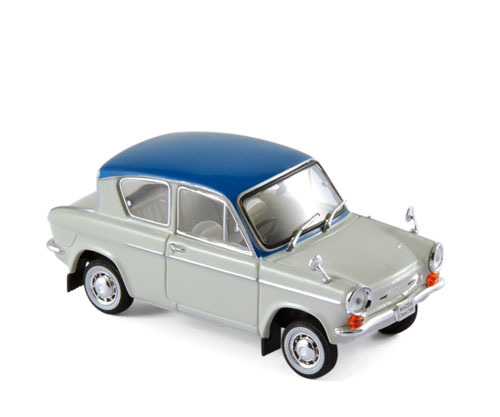 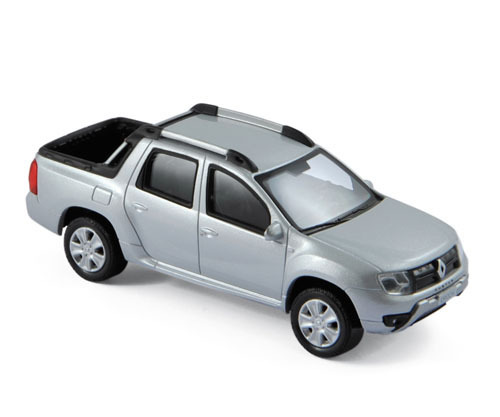 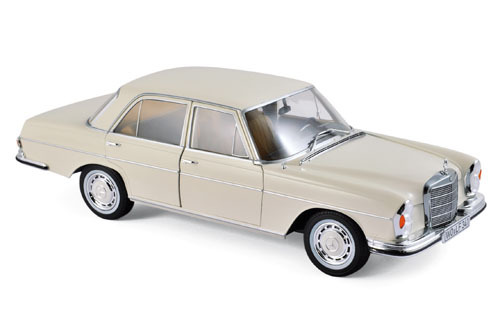 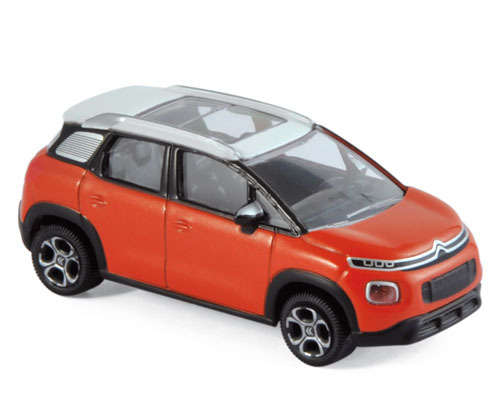 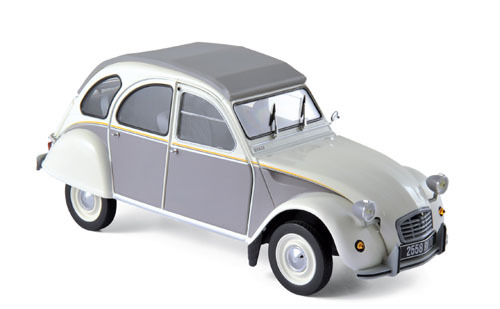 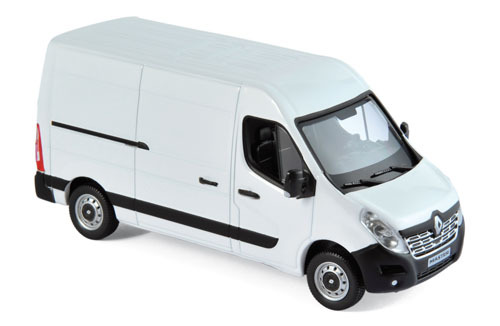 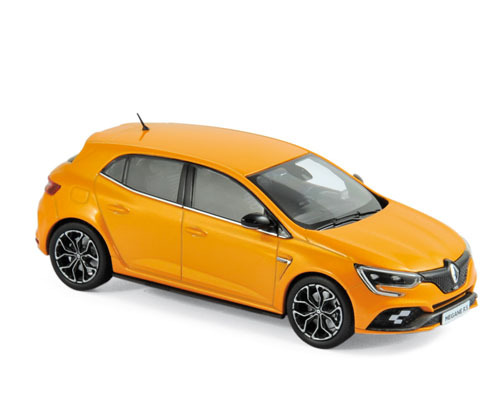 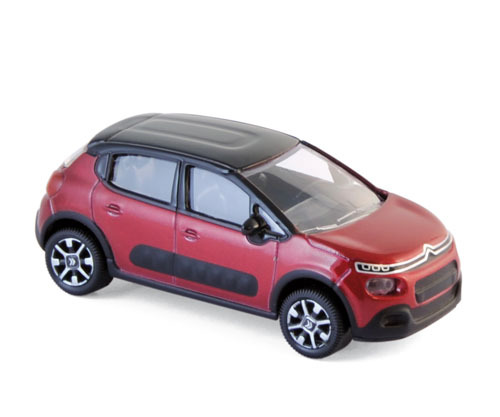 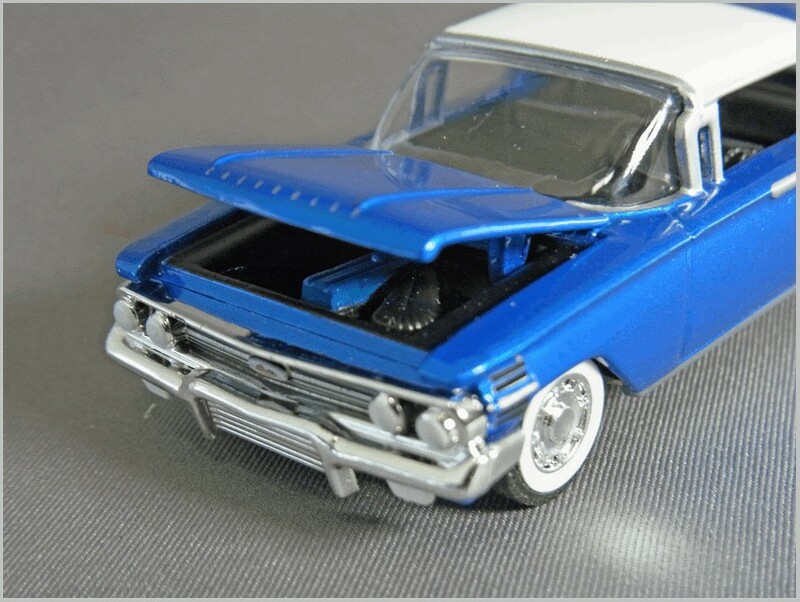 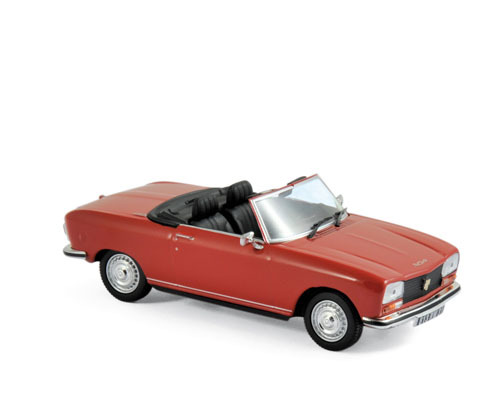 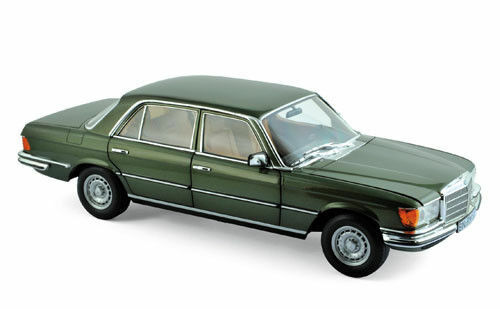 Whilst this is a budget model sold as a toy it has quite a good level of detail, though much of the bodywork is simplified to make it suitable for die casting in metal in China for Germany. 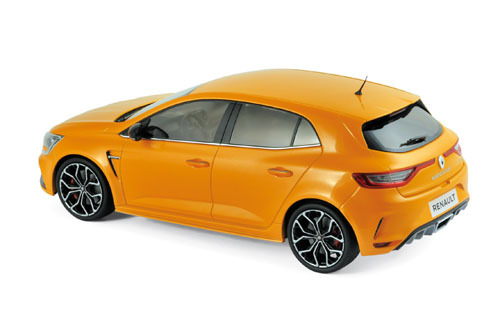 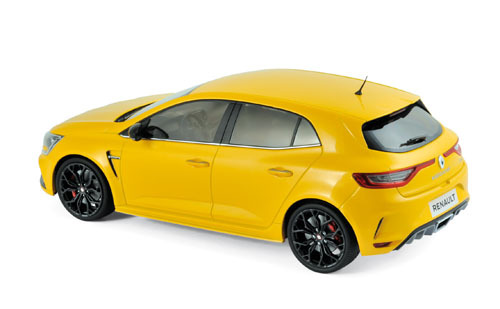 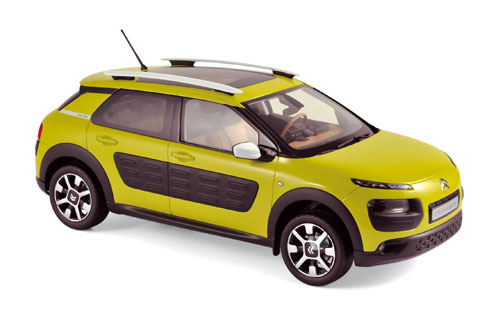 An exciting looking car with as yet a limited number of models. 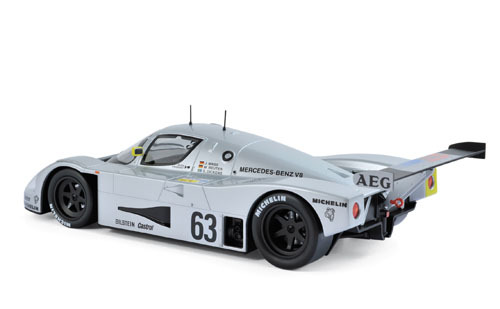 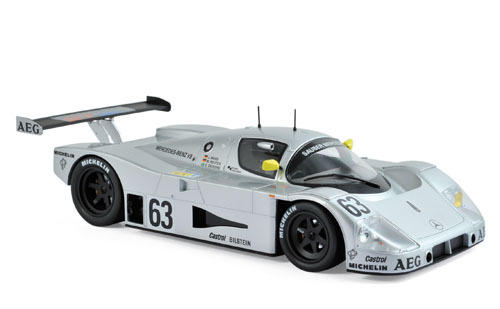 I expect that one of the 1:18 scale manufacturers will make one at some point and that could make a spectacular model.